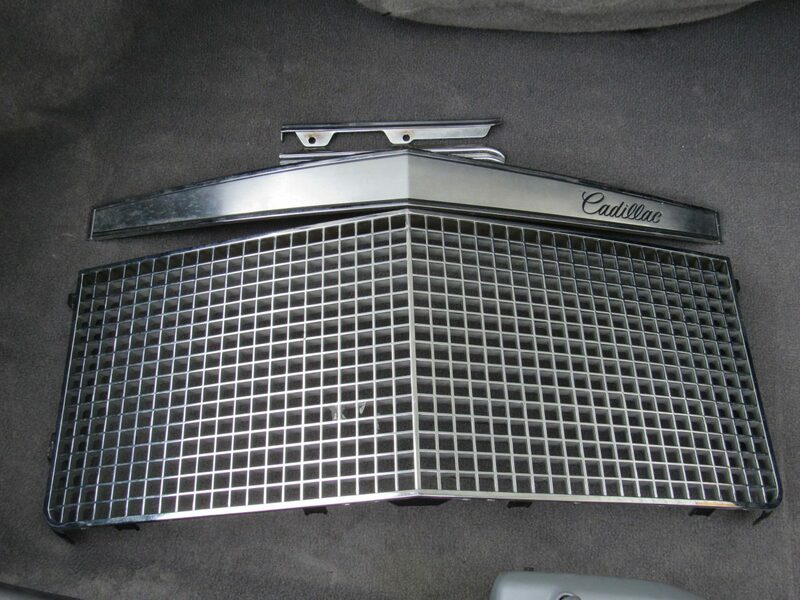 For Sale or Trade. 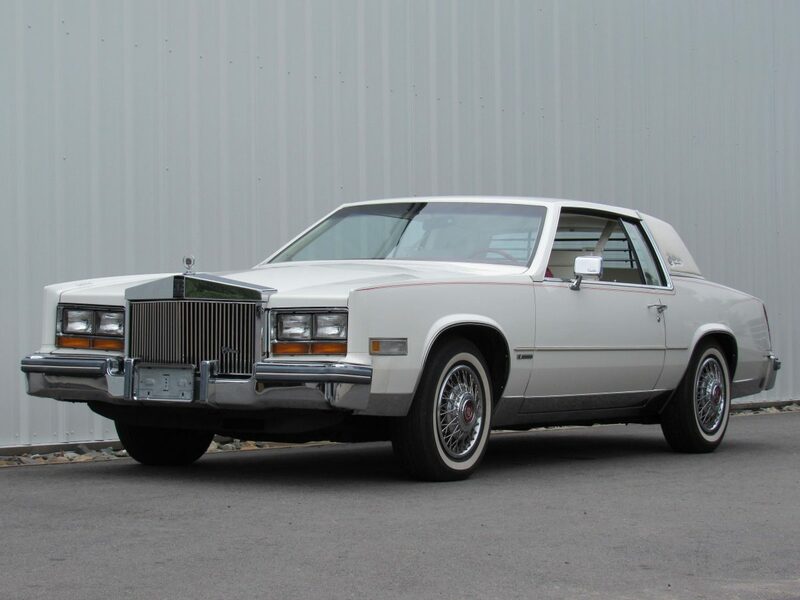 Superb survivor with just 13,630 original miles. 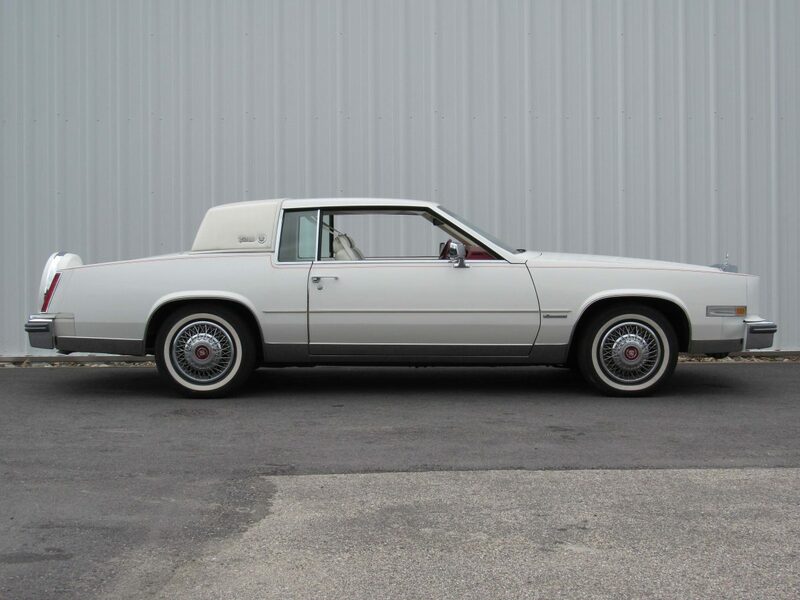 Sold new at Portsmouth Motor Mart in New Hampshire. 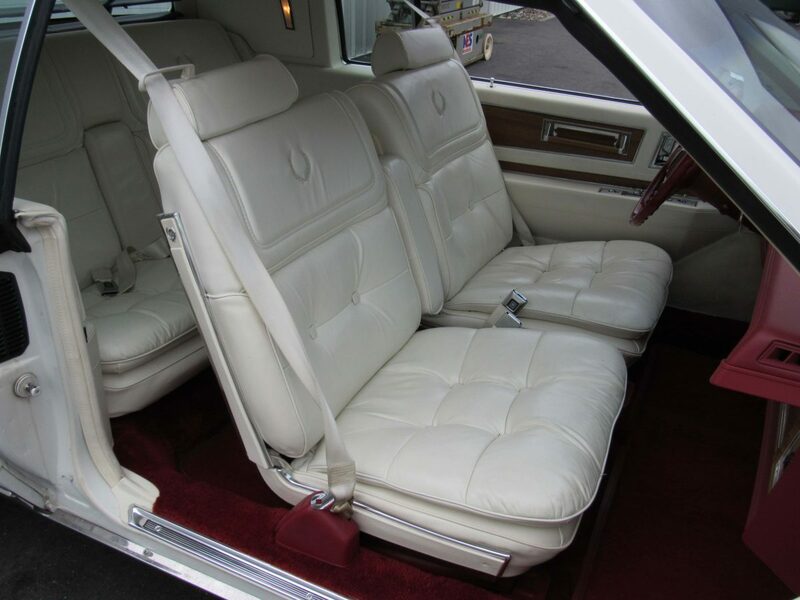 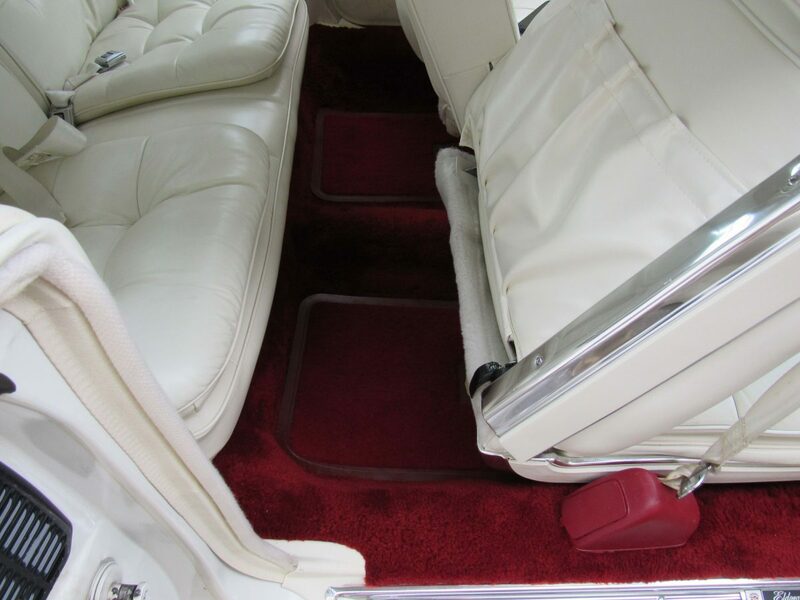 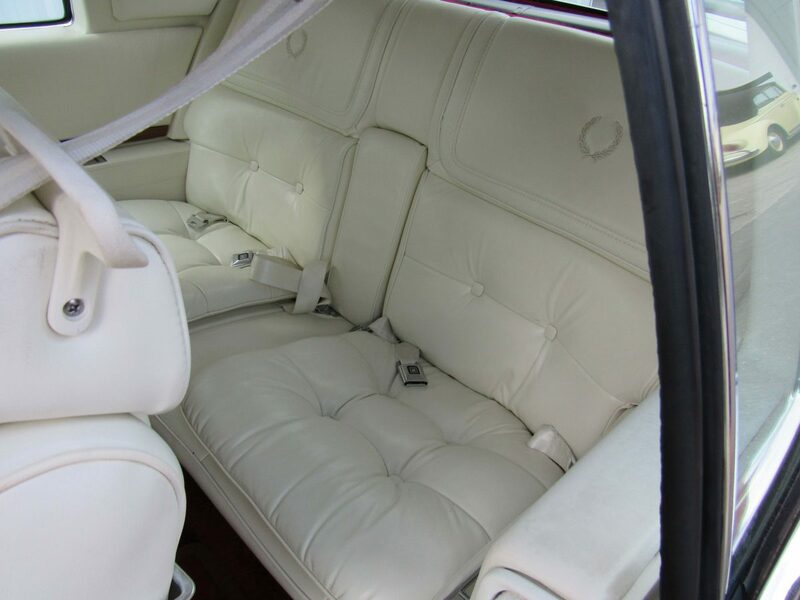 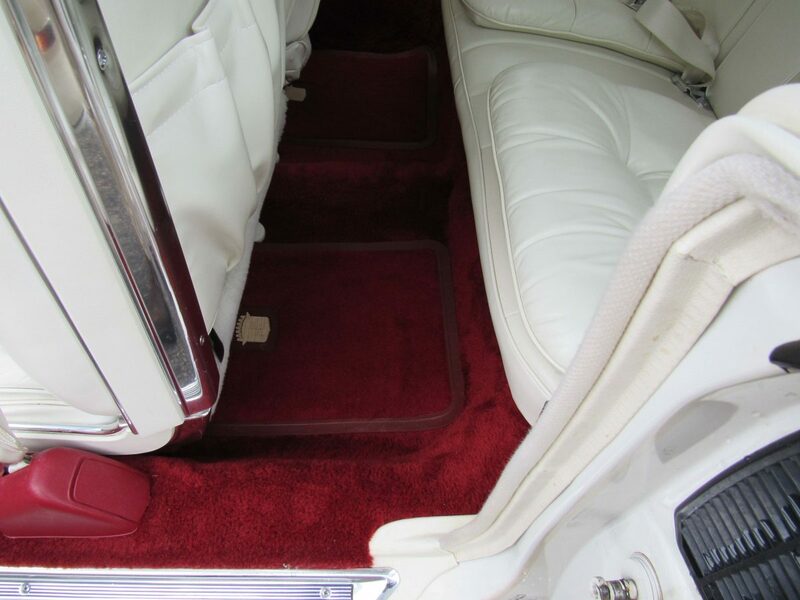 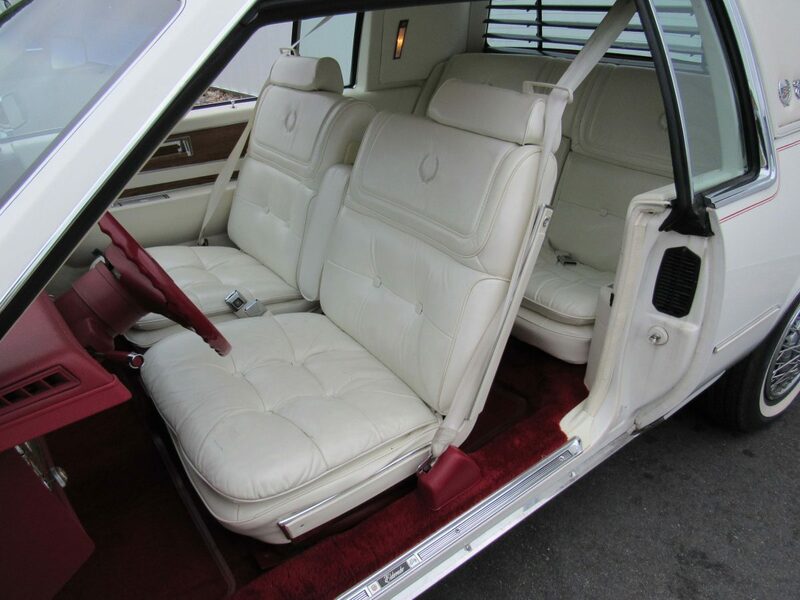 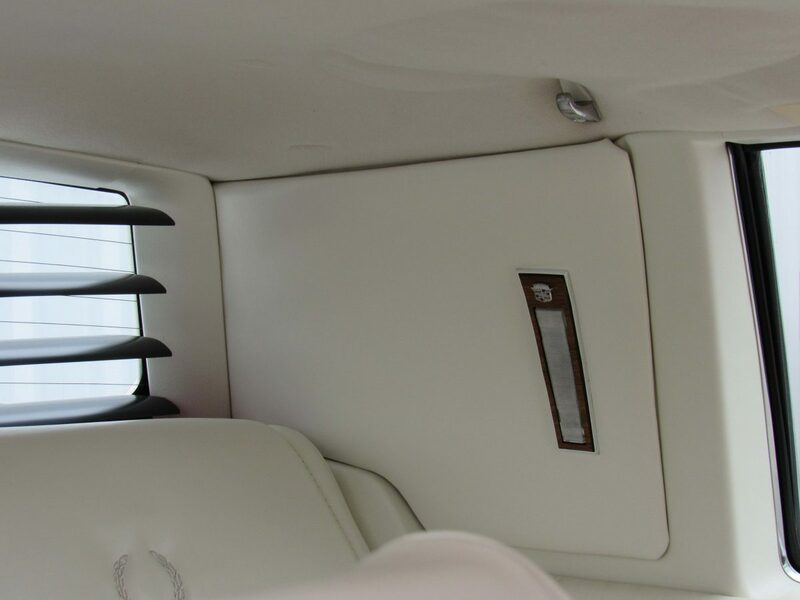 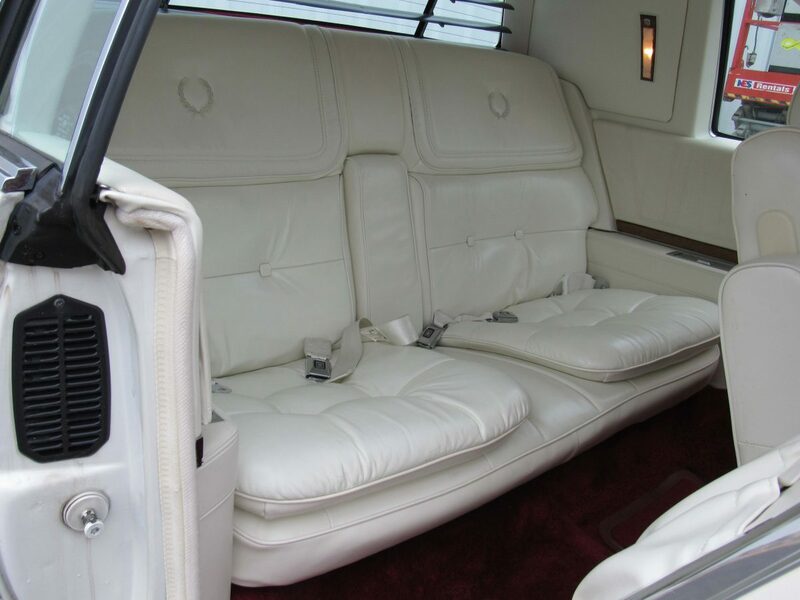 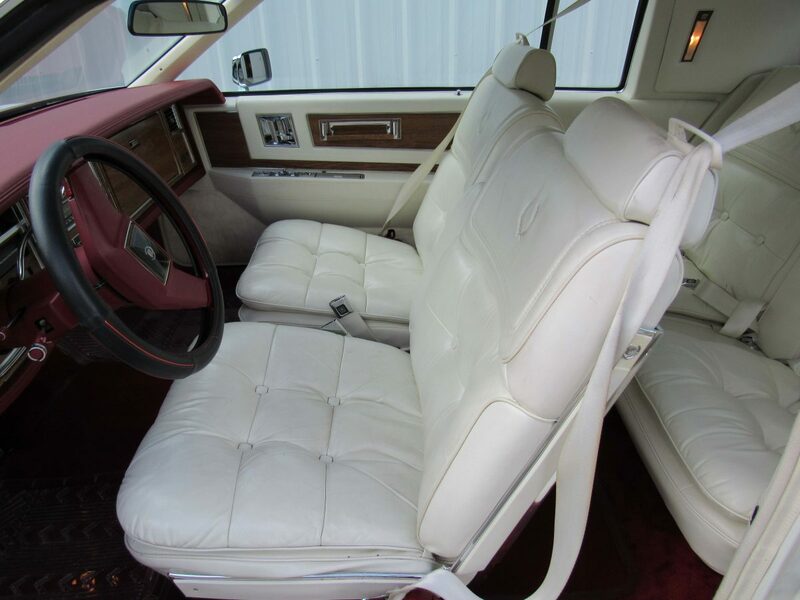 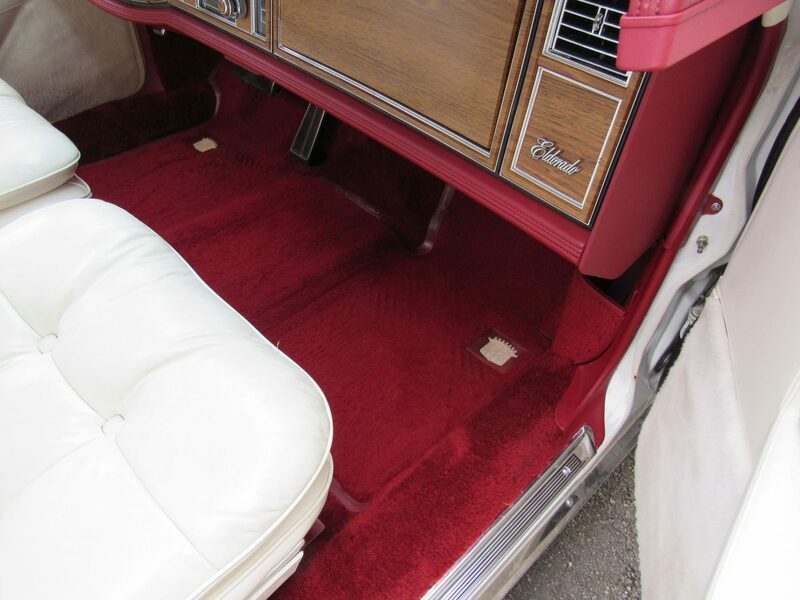 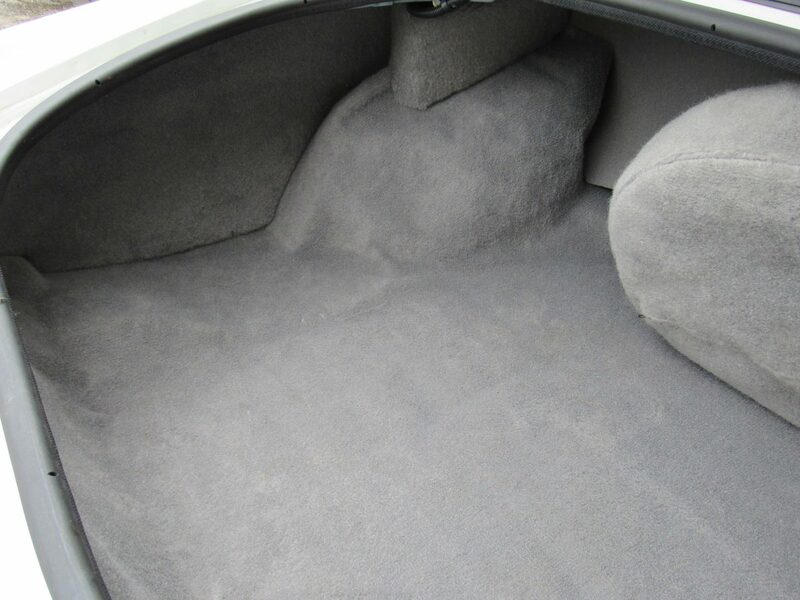 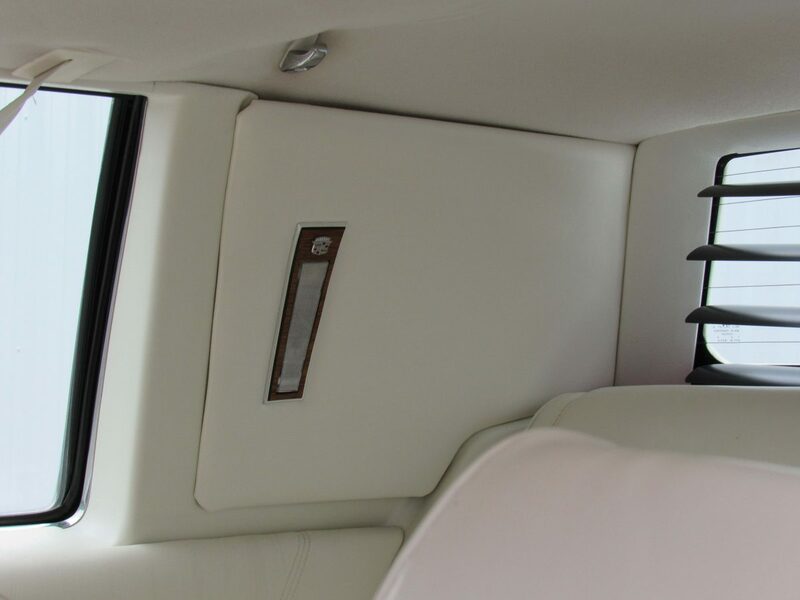 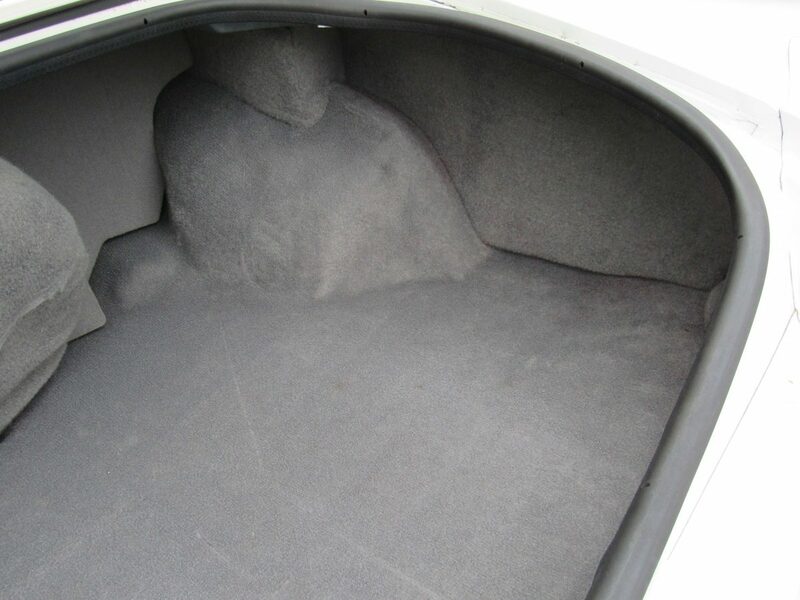 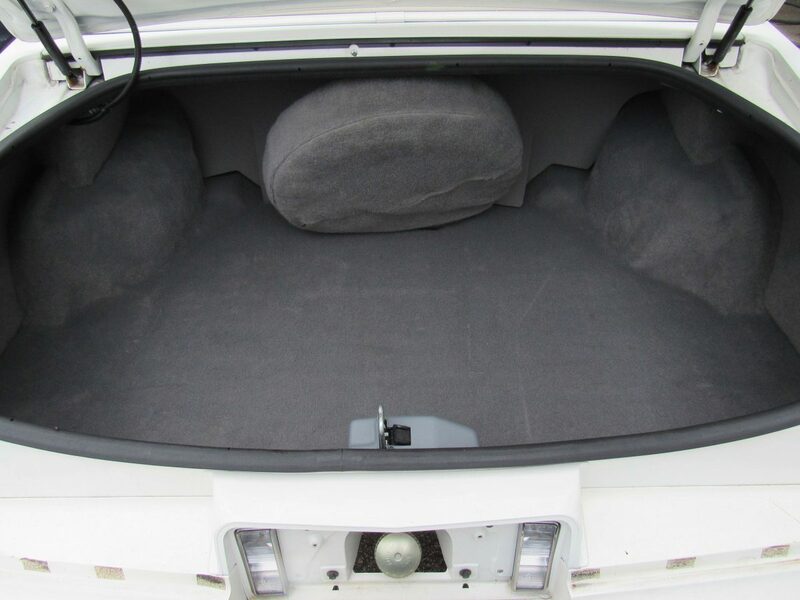 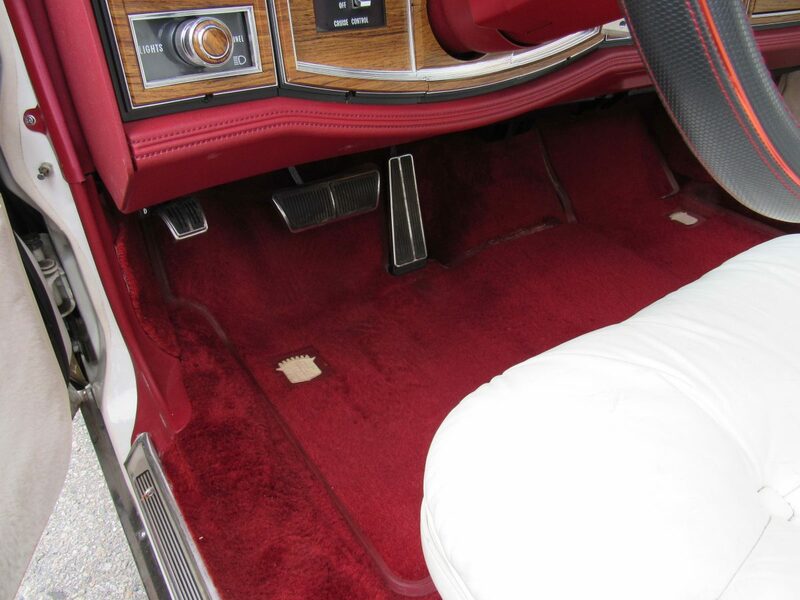 White paint complimented by plush white leather interior and red trim. 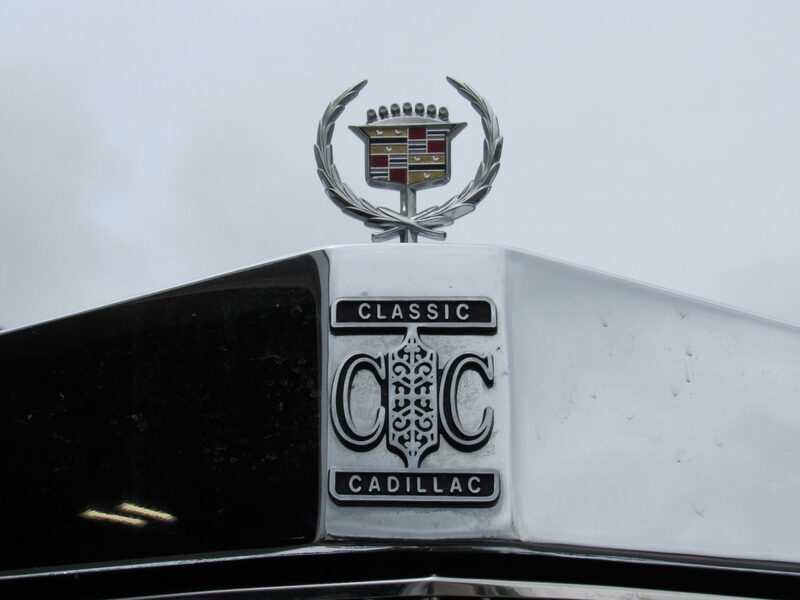 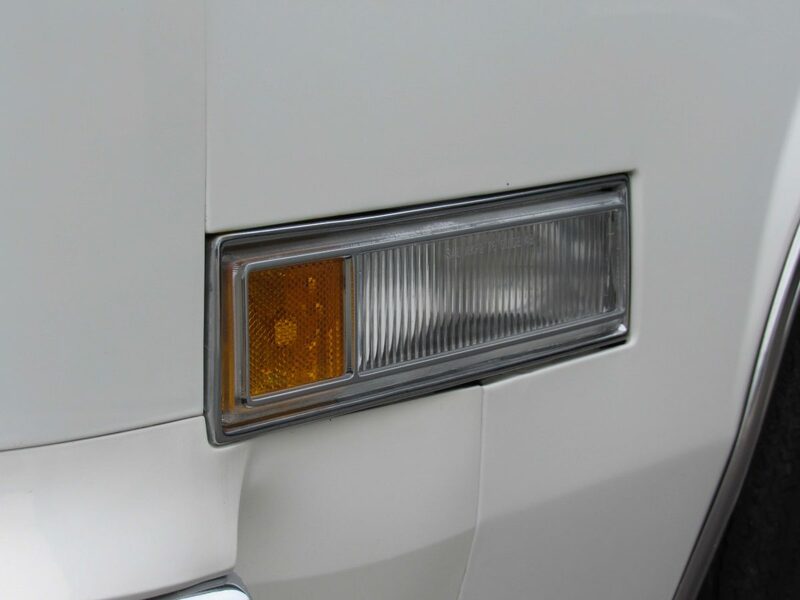 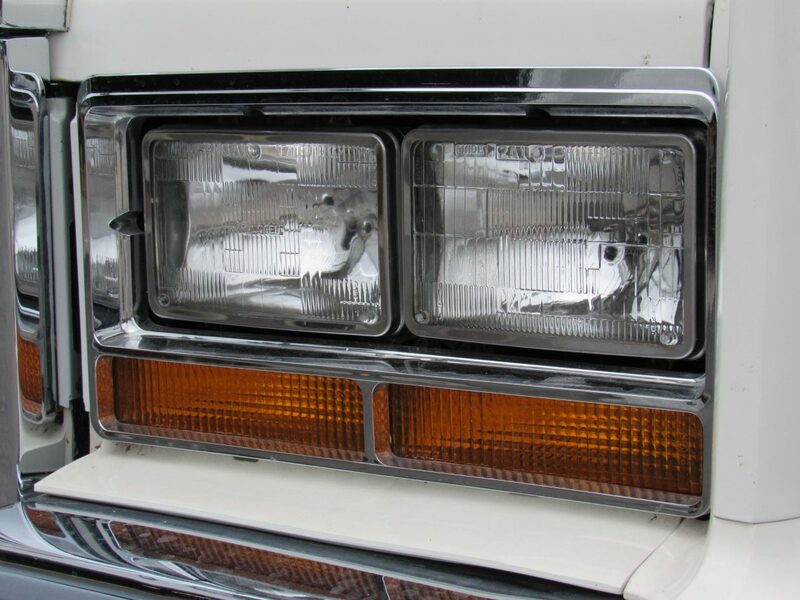 Features after-market Classic Cadillac grille (original factory grille is included with purchase of the car). 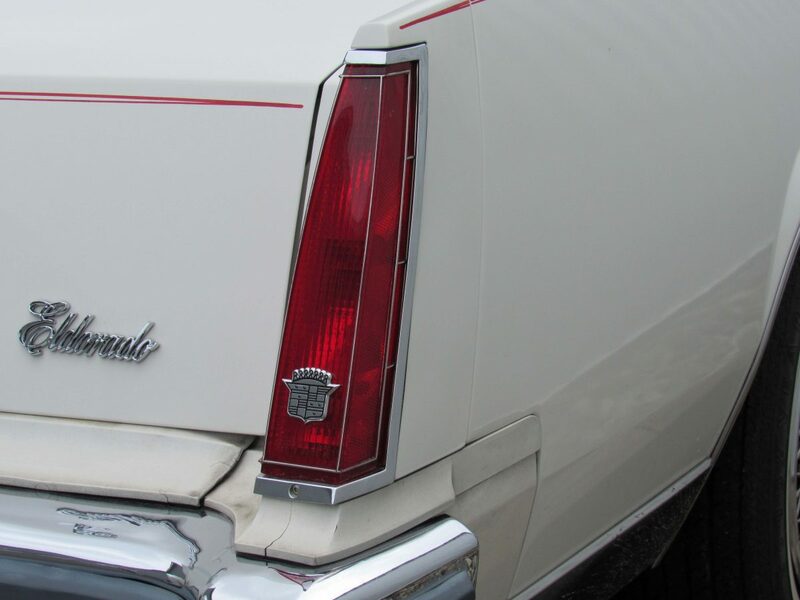 We have the original 1981 Cadillac New Car Warranty showing the was delivered on April 30, 1981 to Gerald & Helen Bibeau, Sr. in Rochester, New Hampshire. 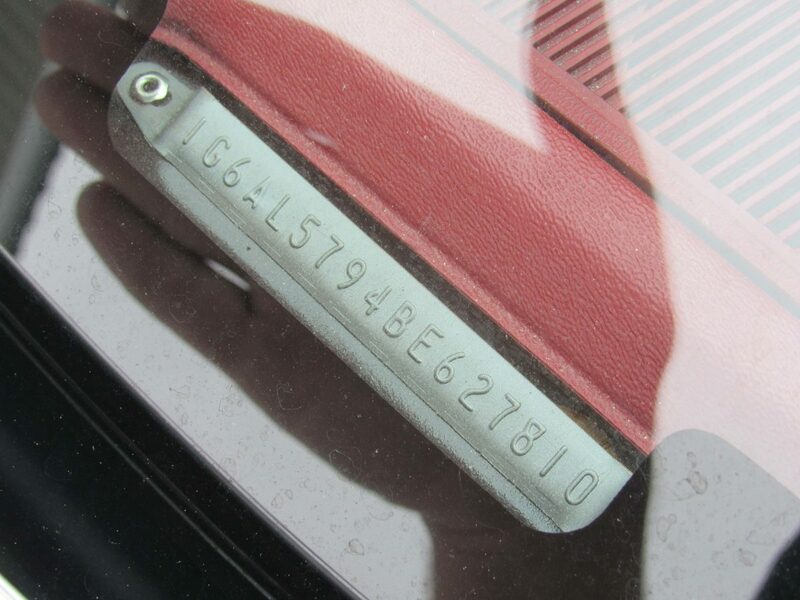 At time of purchase, the warranty card showed the car had 15 miles on the odometer. 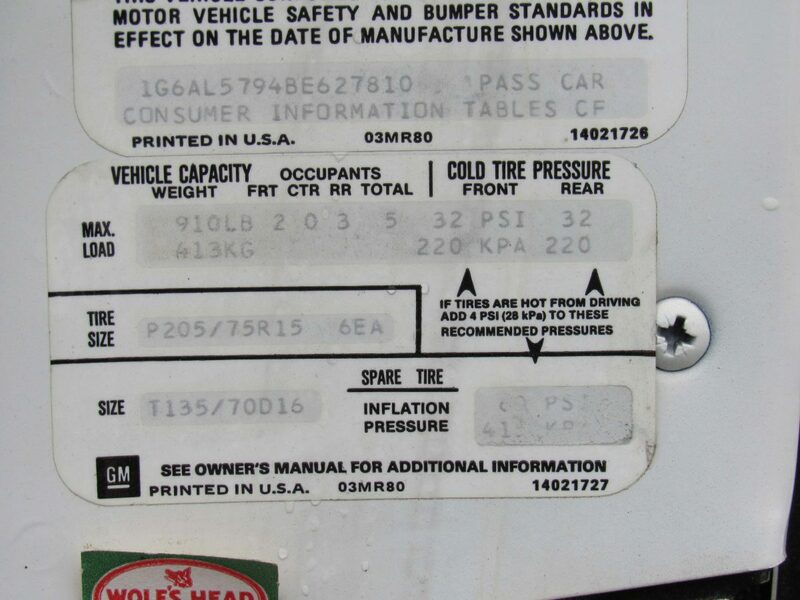 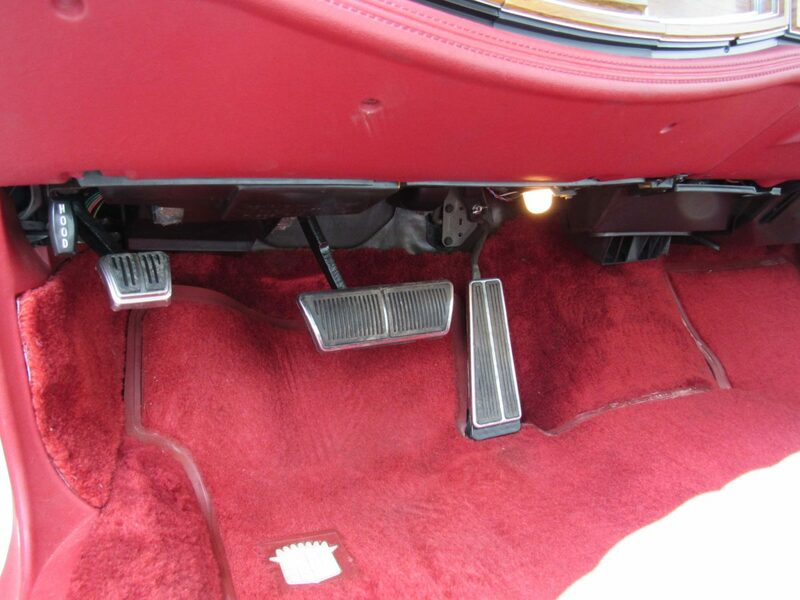 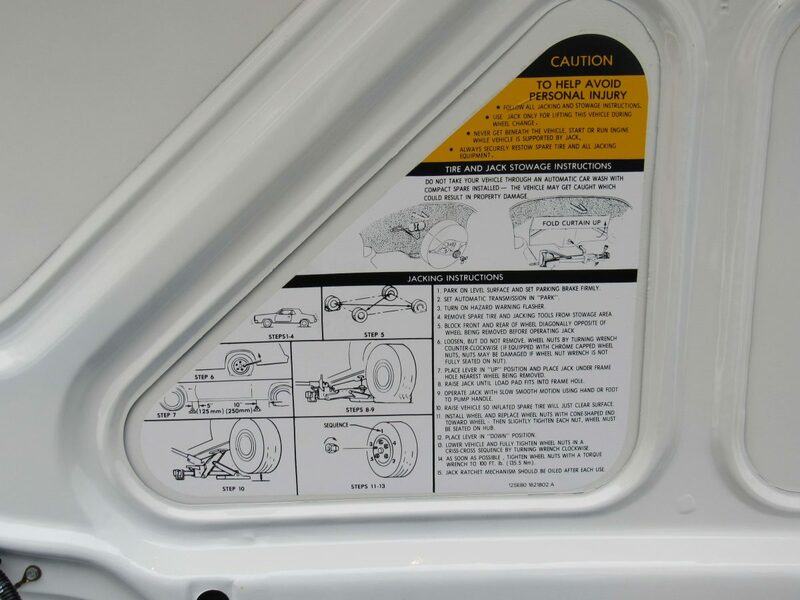 The car also comes with the original Owners Manual, Goodyear Tire Limited Warranty. 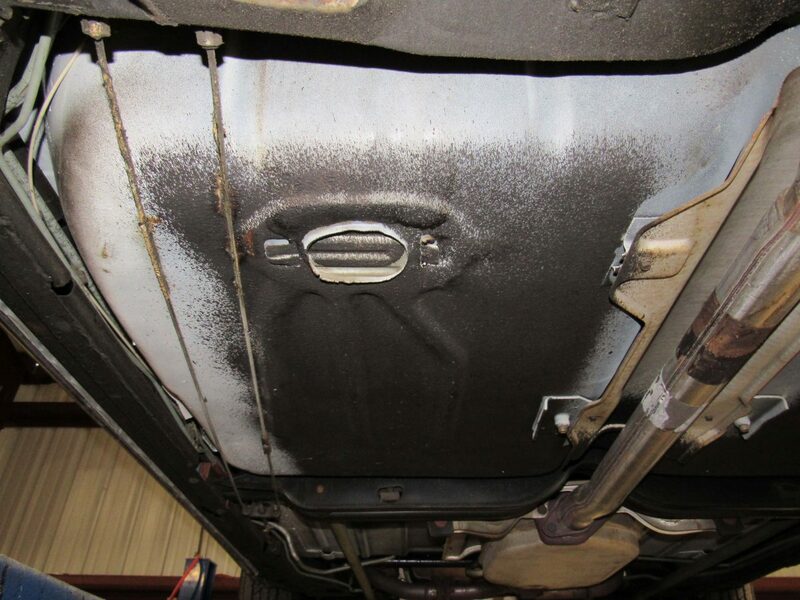 The only other records we have for the car is the current CarFax report, which shows no accidents or other damage on the car. 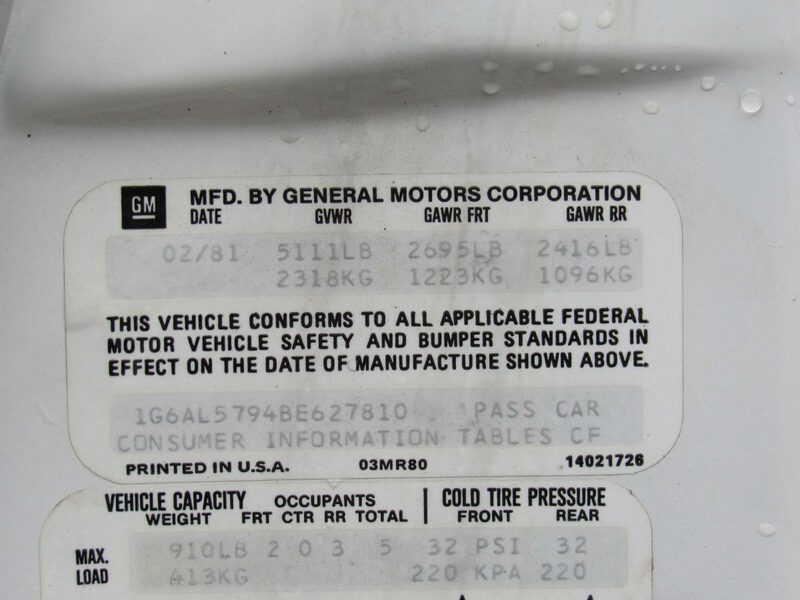 The first CarFax report is 7/12/2004 when the vehicle was serviced a Poulin Chrysler Dodge Jeep in the same town where the was bought--Rochester. 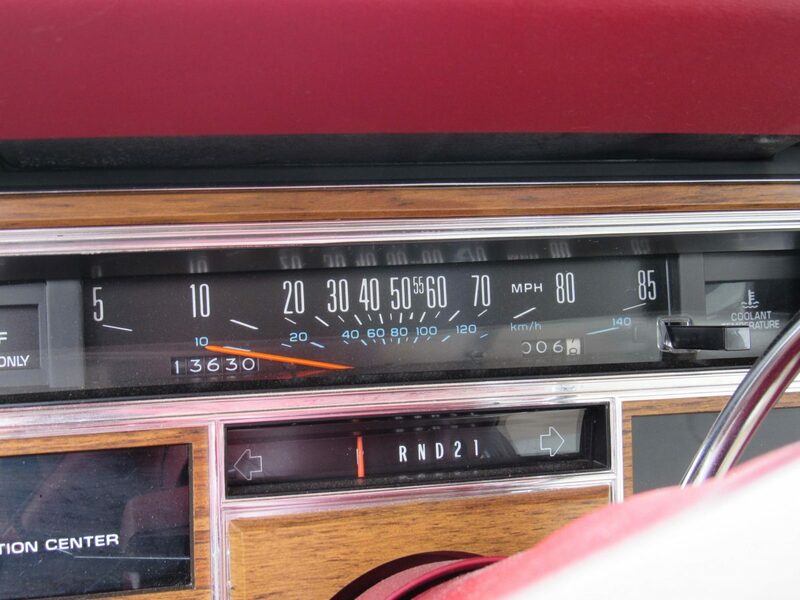 The odometer reading was 11,220 miles at this time of service. 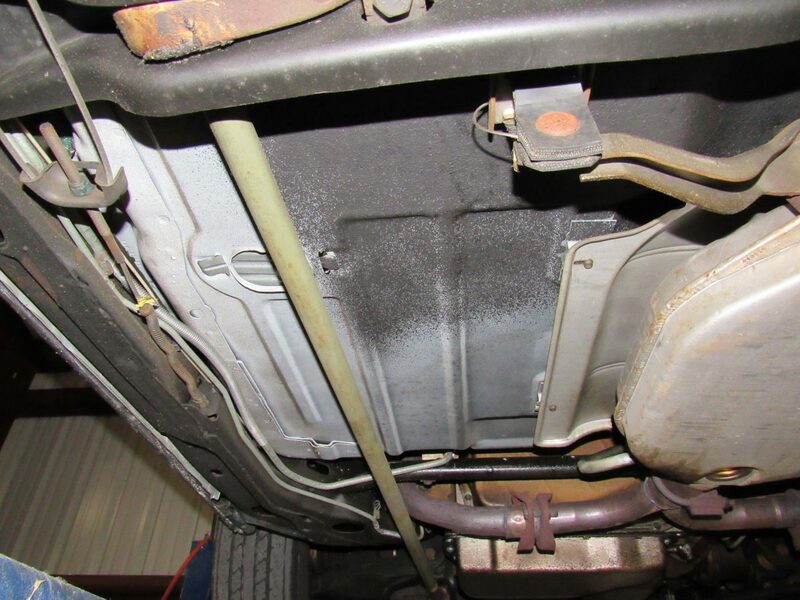 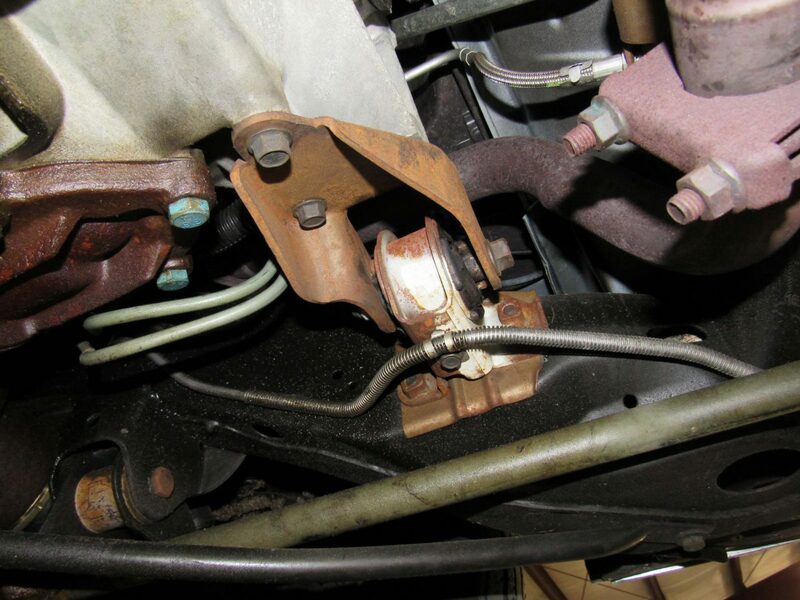 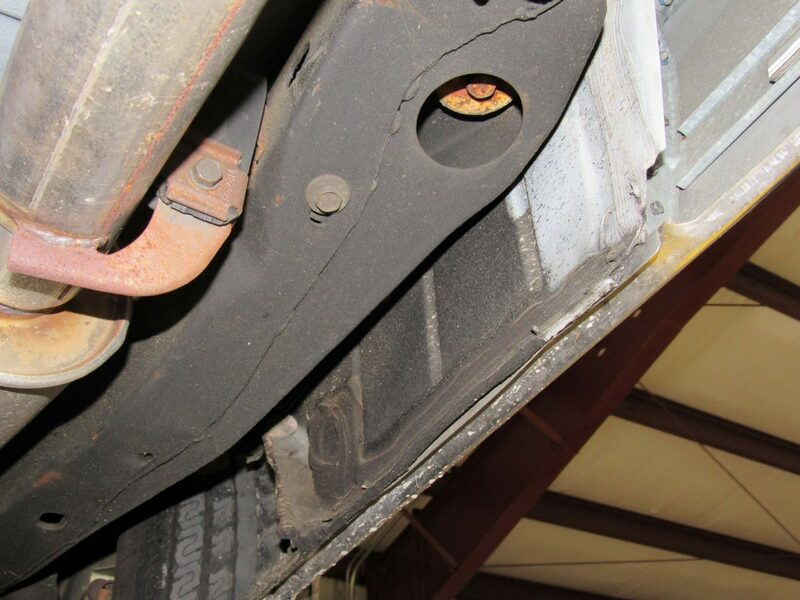 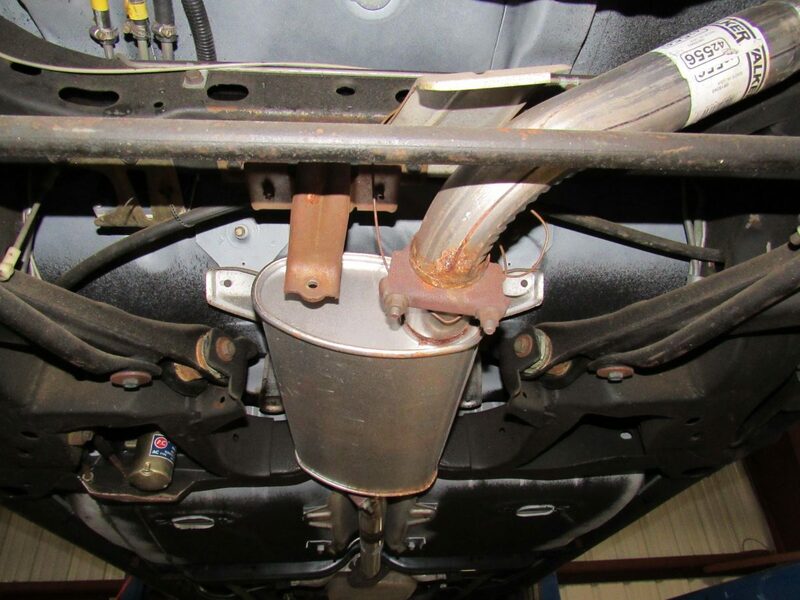 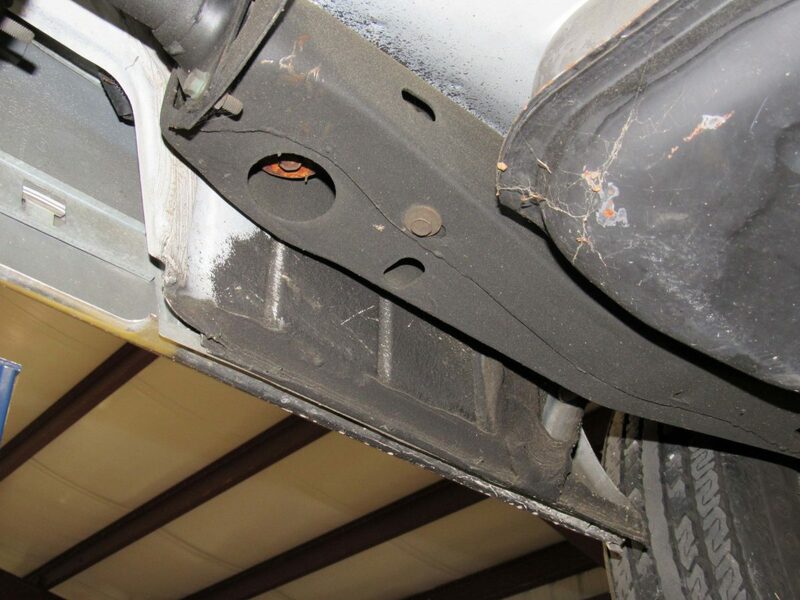 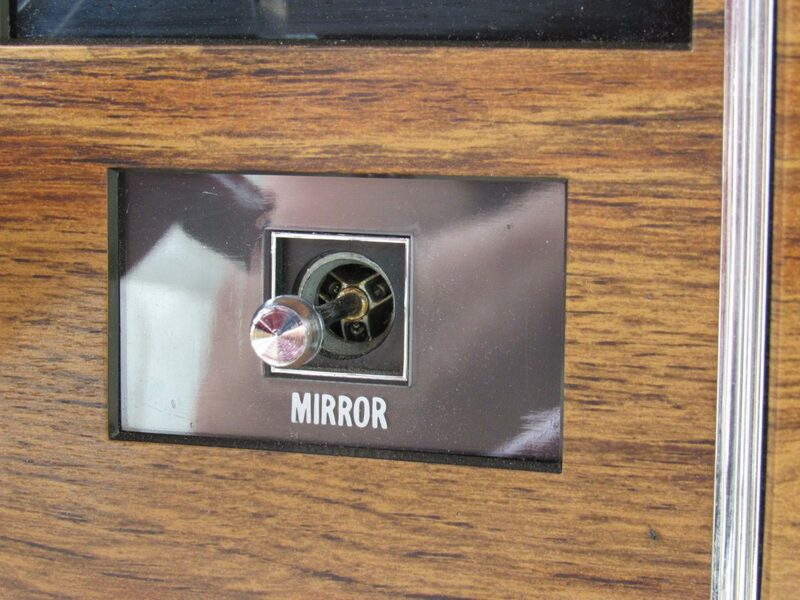 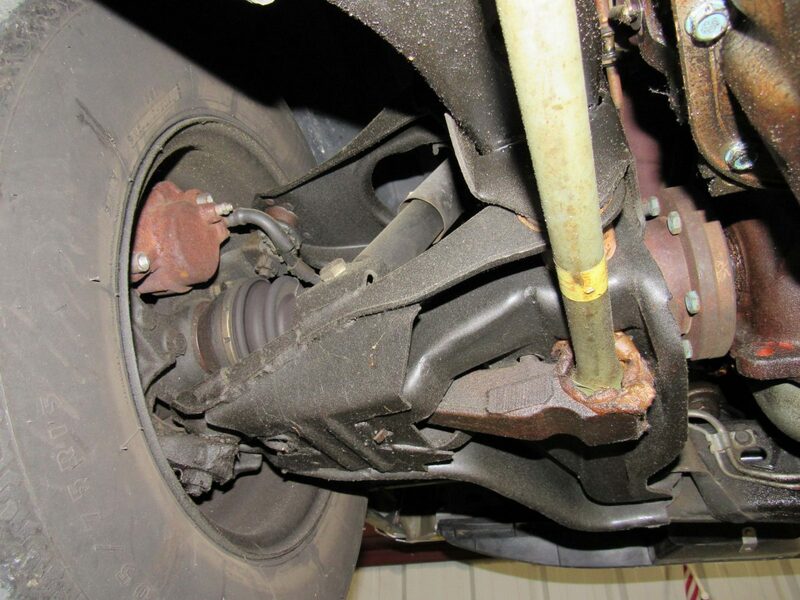 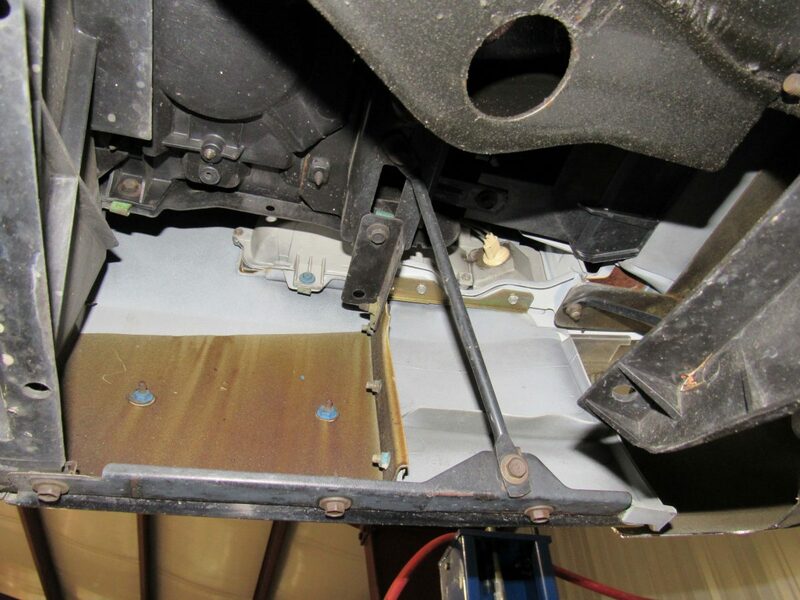 In 2008, the CarFax shows the car was seen at a New Hampshire Inspection Station in Strafford Country. 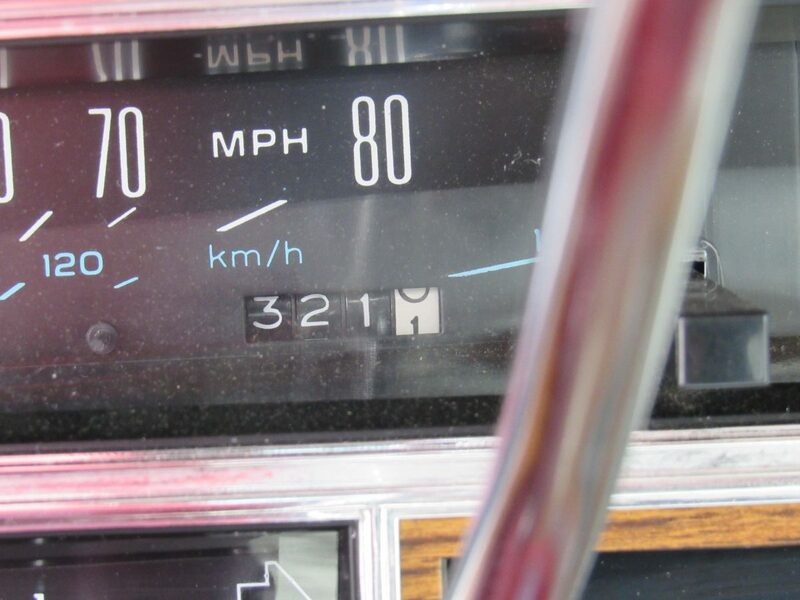 The inspection agent likely rounded the odometer reading to show 11,000 miles even though the car had a few more miles on it, as you can see from the 2004 entry. 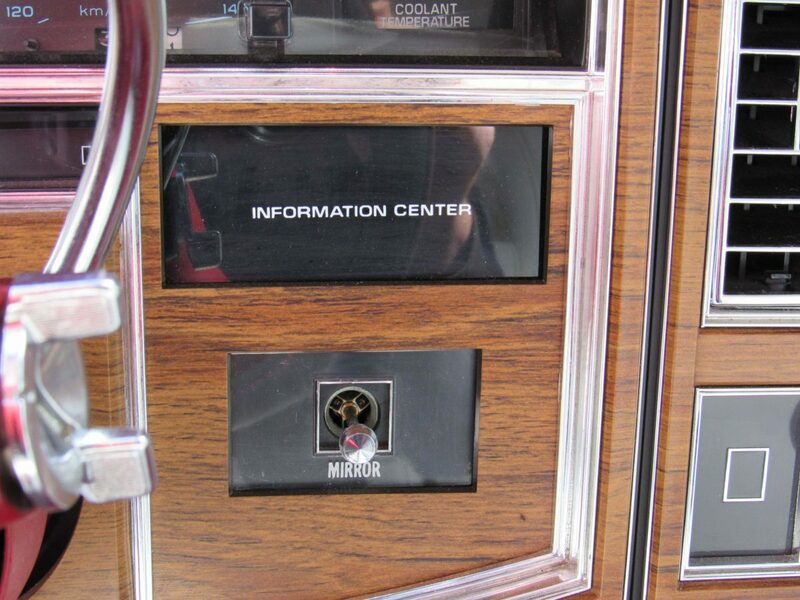 The next service was on April 12, 2010 again at Poulin's in Rochester. 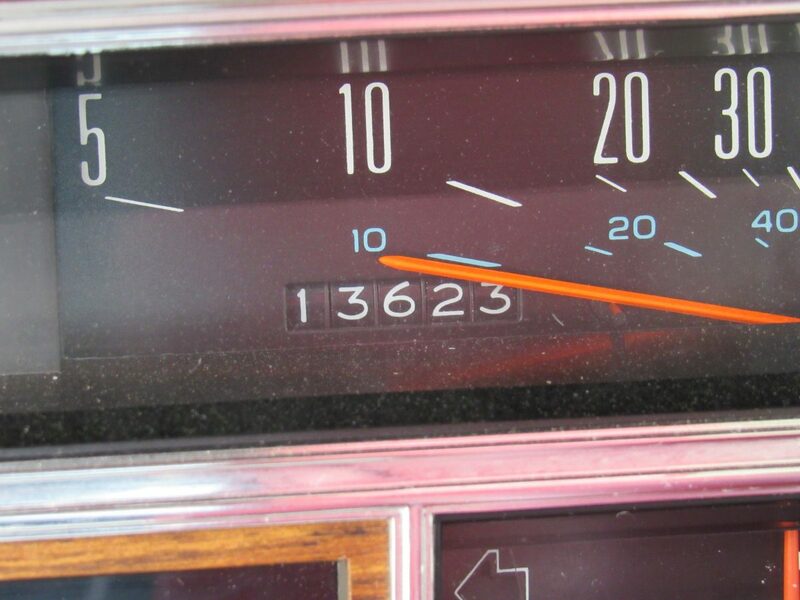 The odometer reading showed 11,261 miles--just 40 miles driven on the car since it's 2004 servicing. 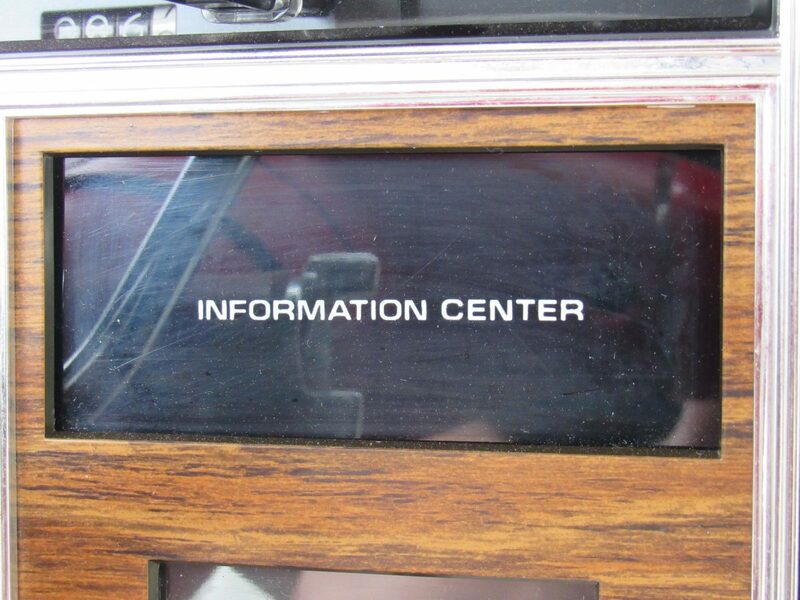 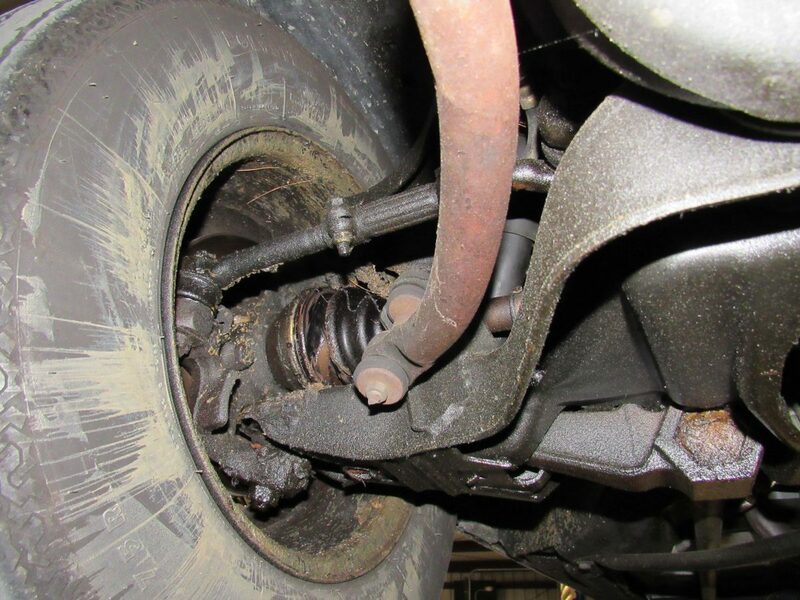 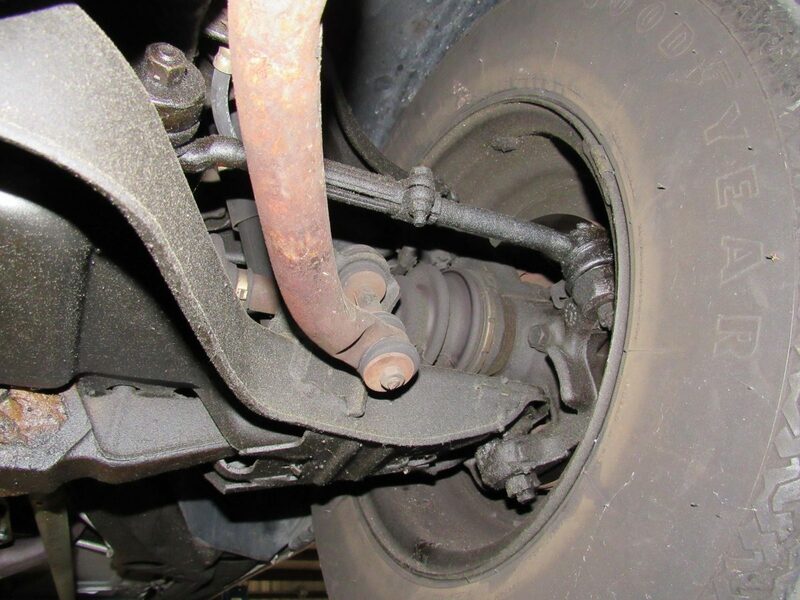 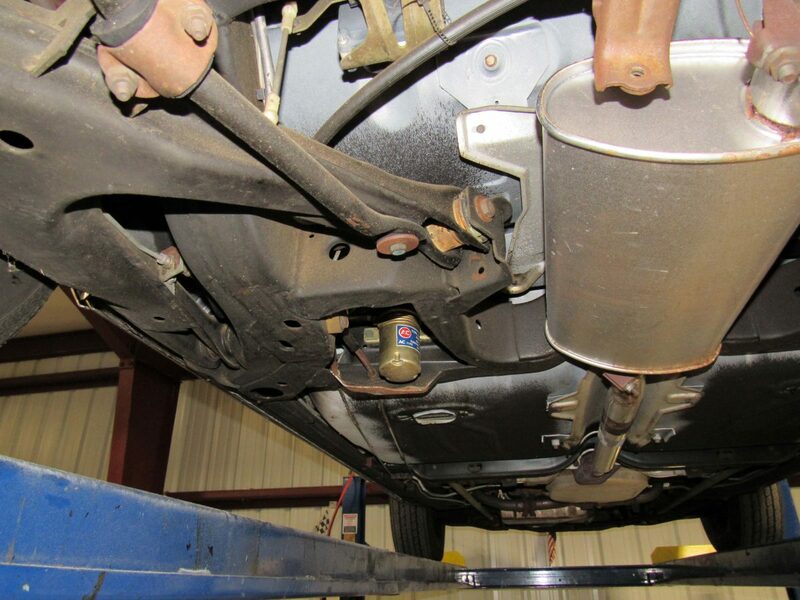 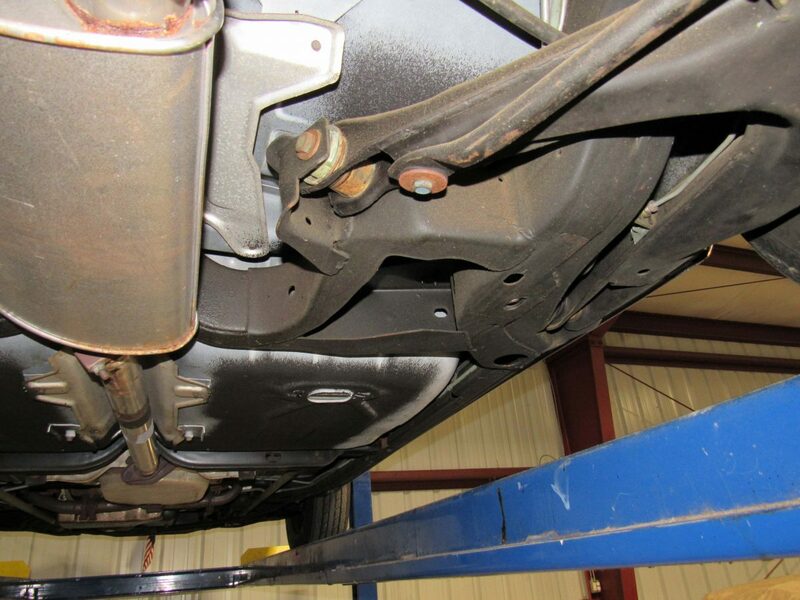 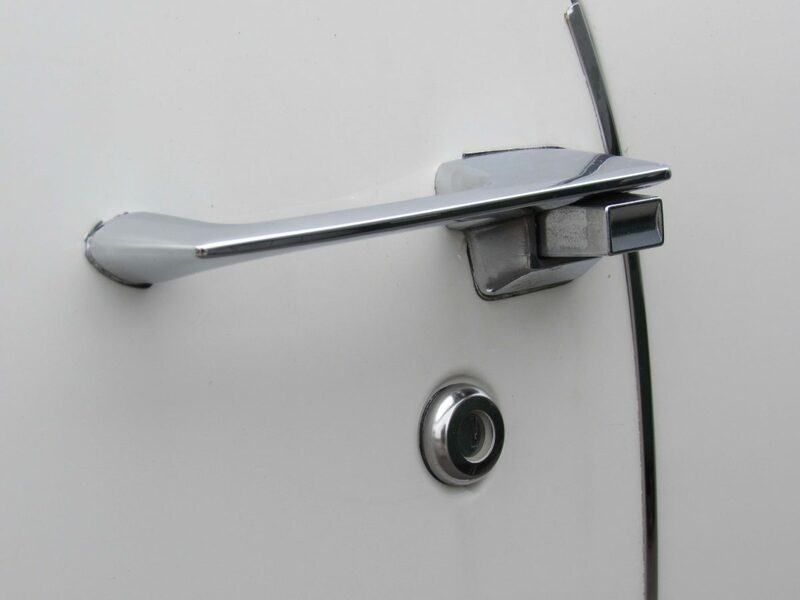 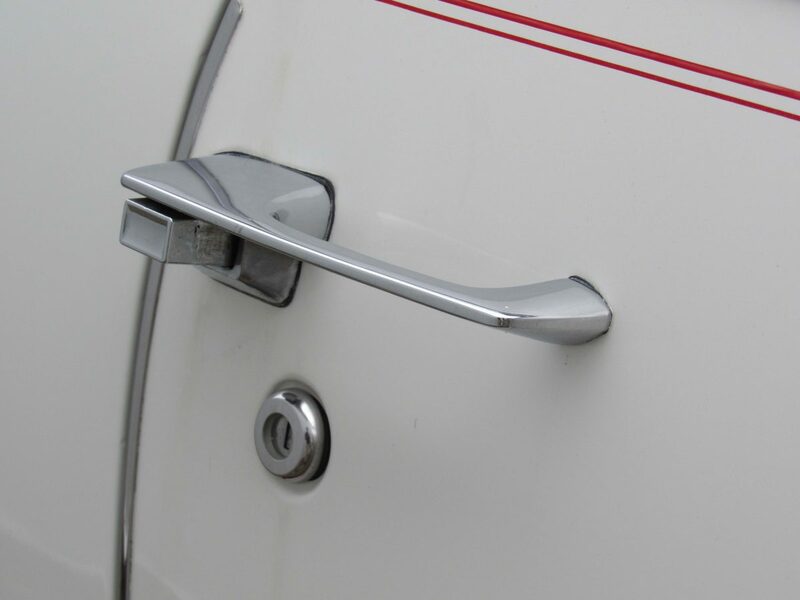 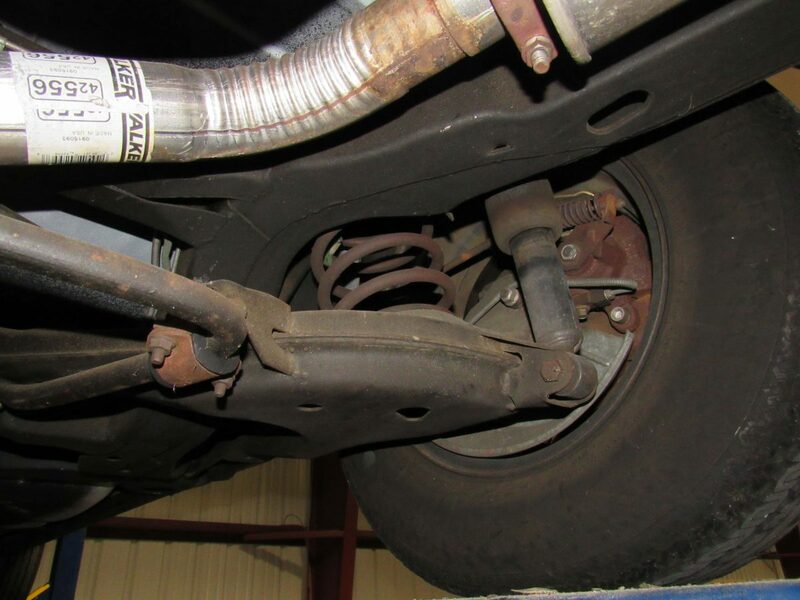 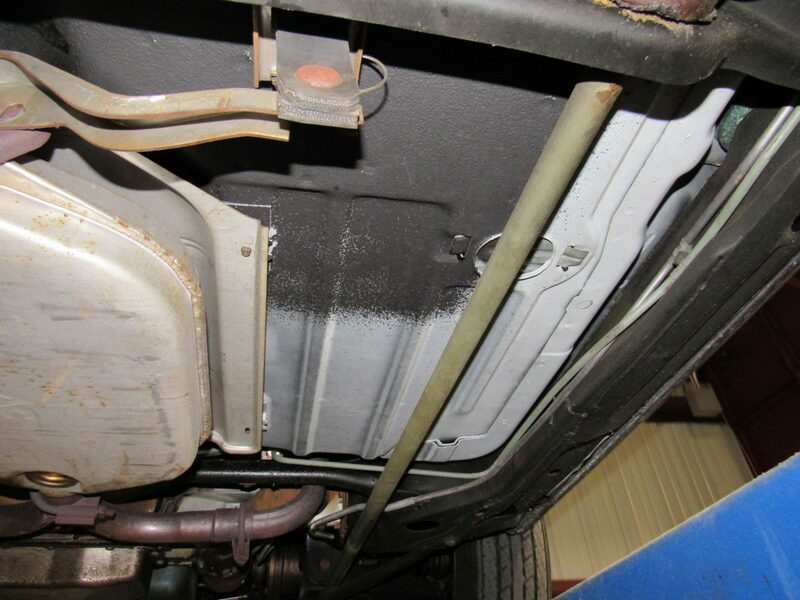 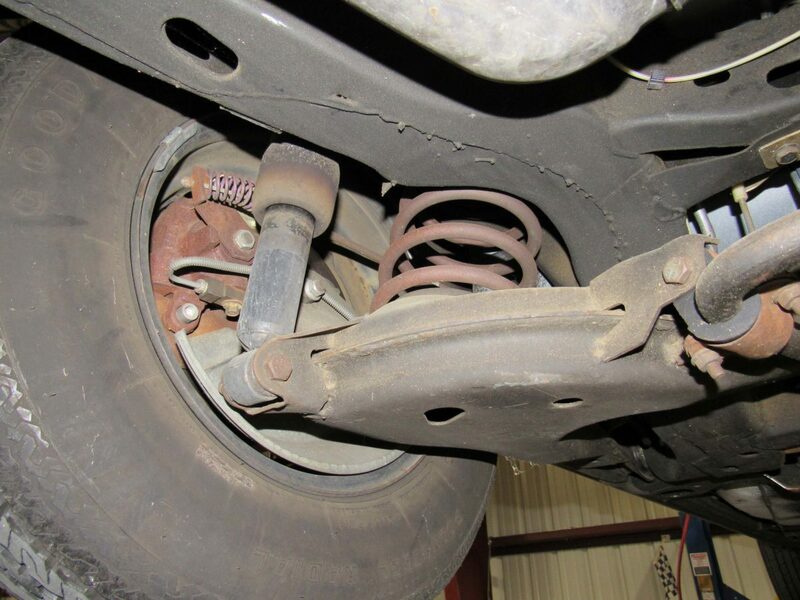 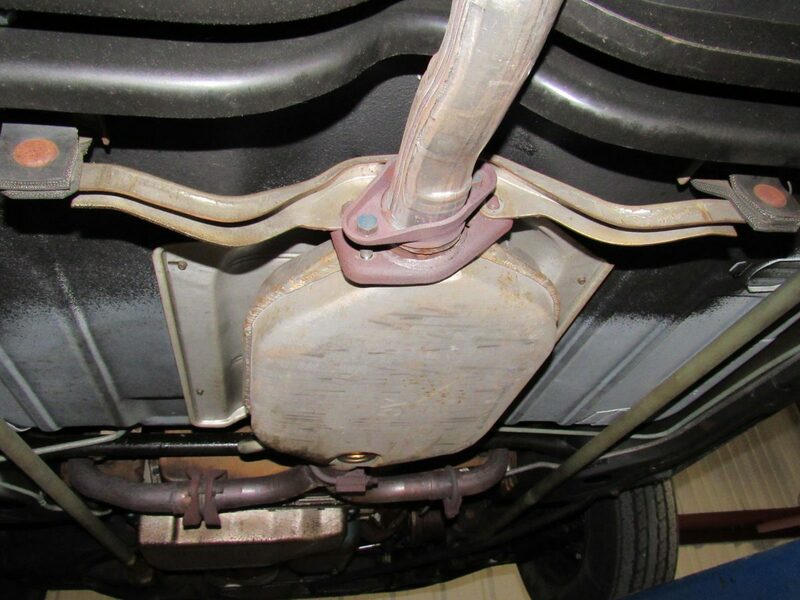 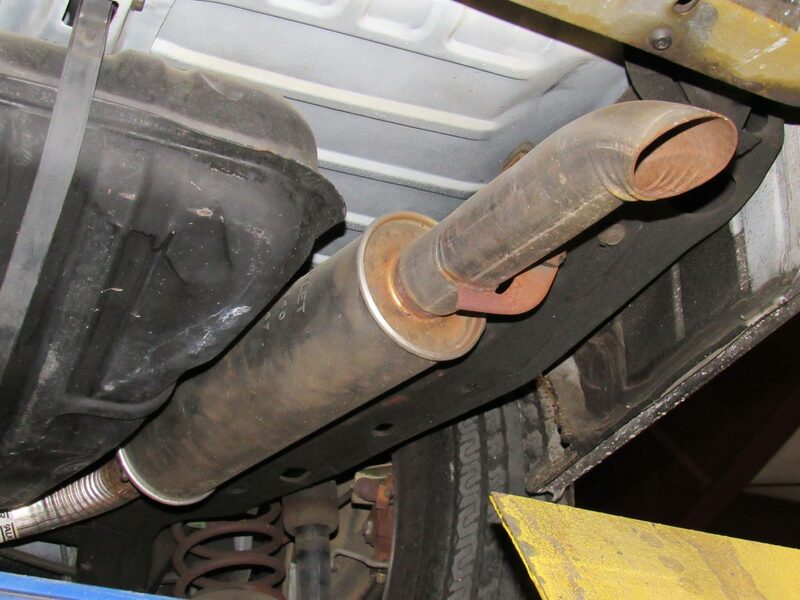 Because the car was stored and unused for so many years, there are no other service records logged on CarFax. 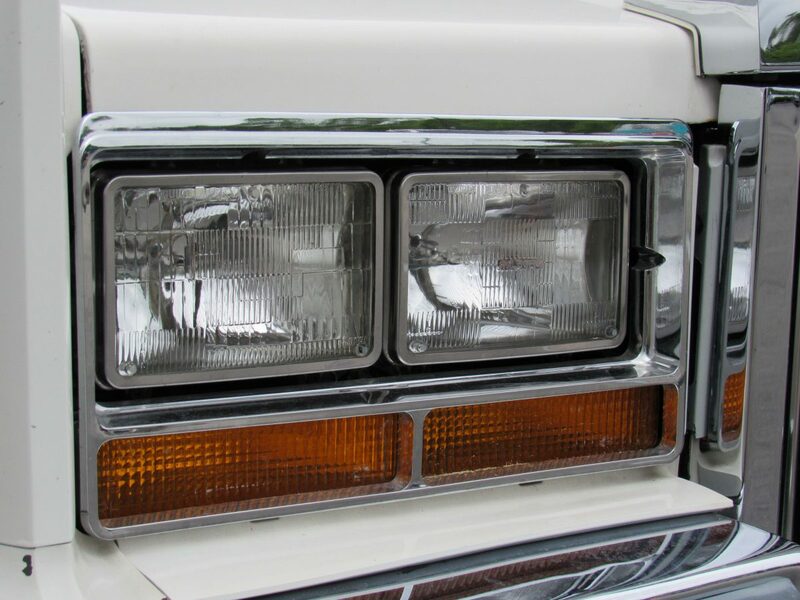 The CarFax does show annual registrations at the DMV, by the original owners from 2009-2014. 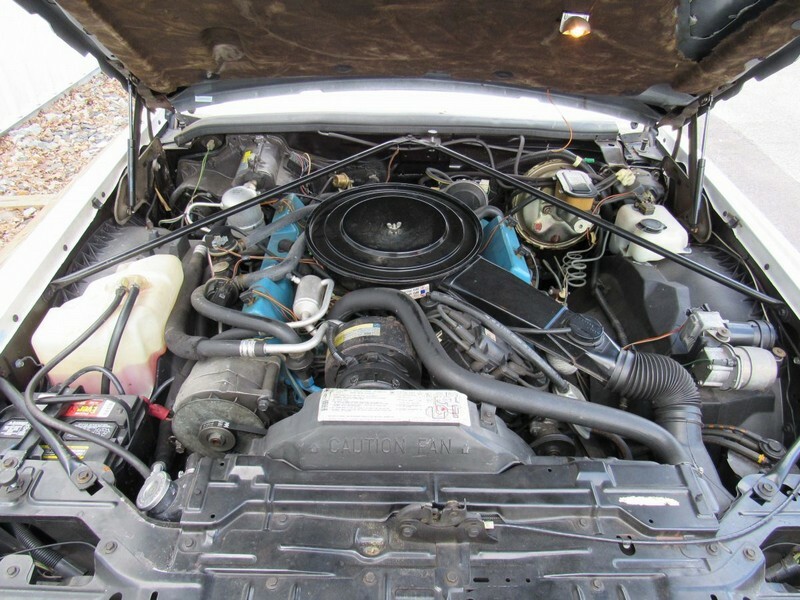 The car was then sold to its second owner in Maine in July 2014. 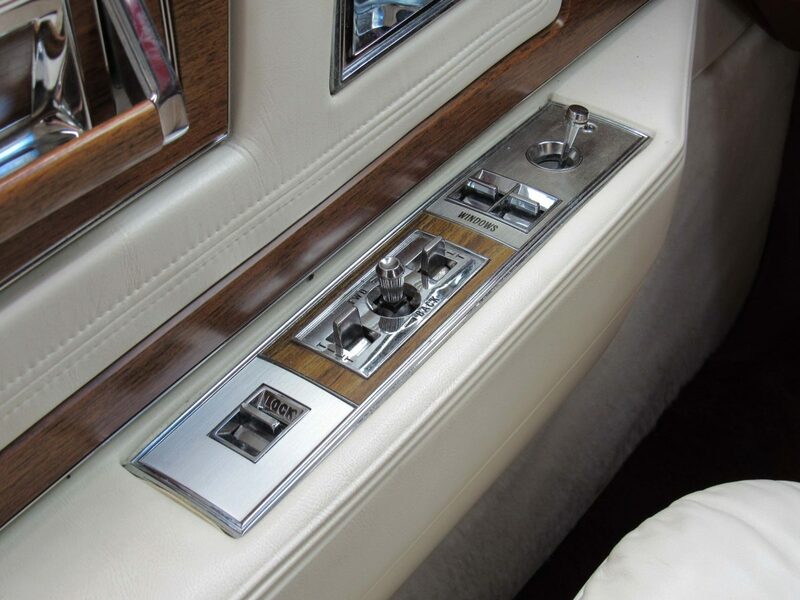 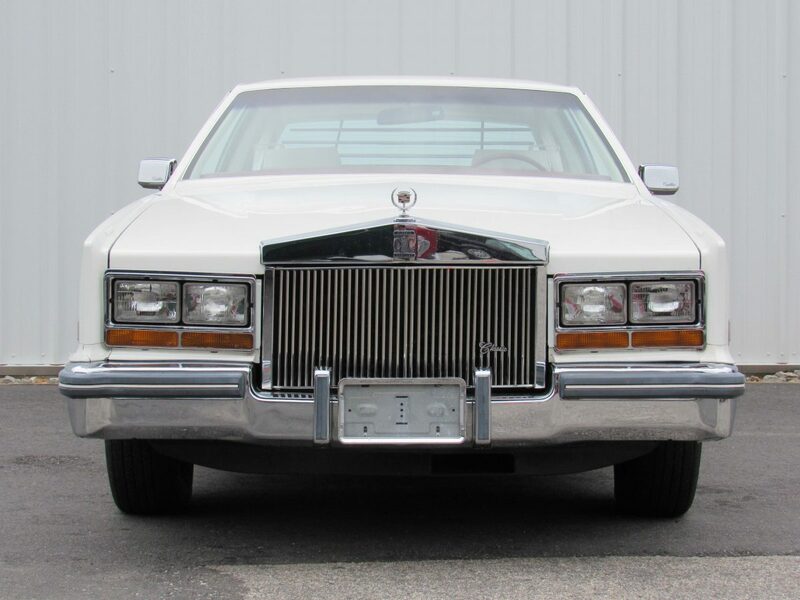 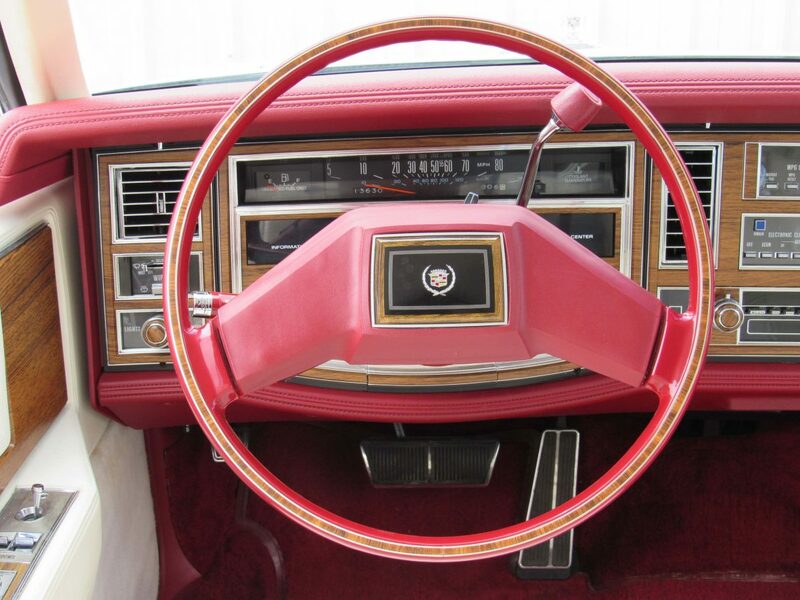 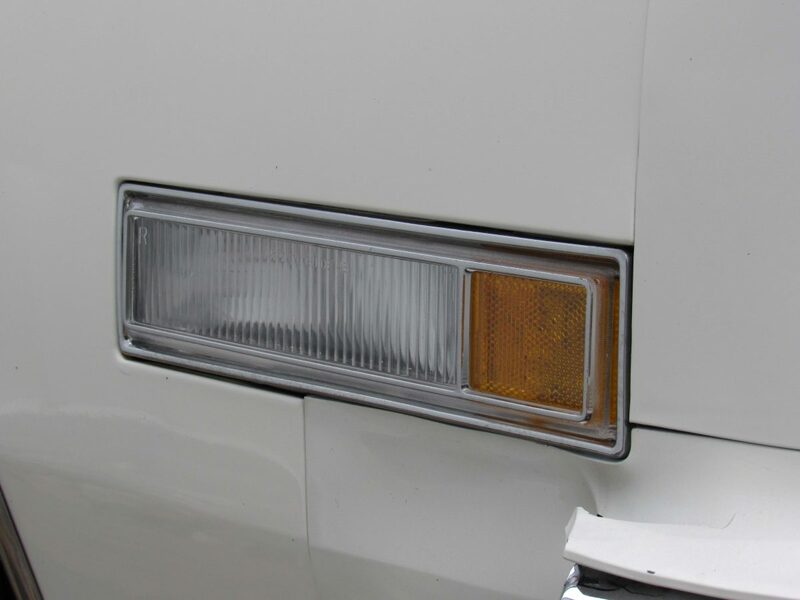 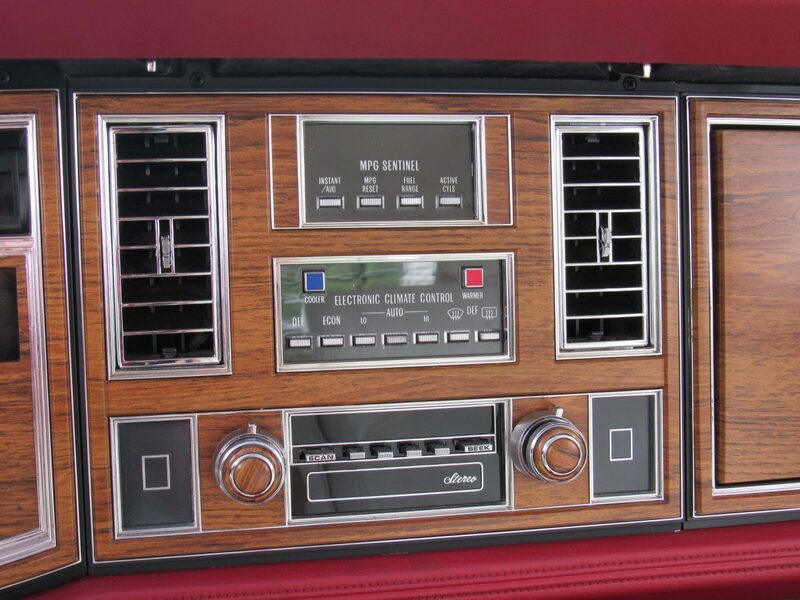 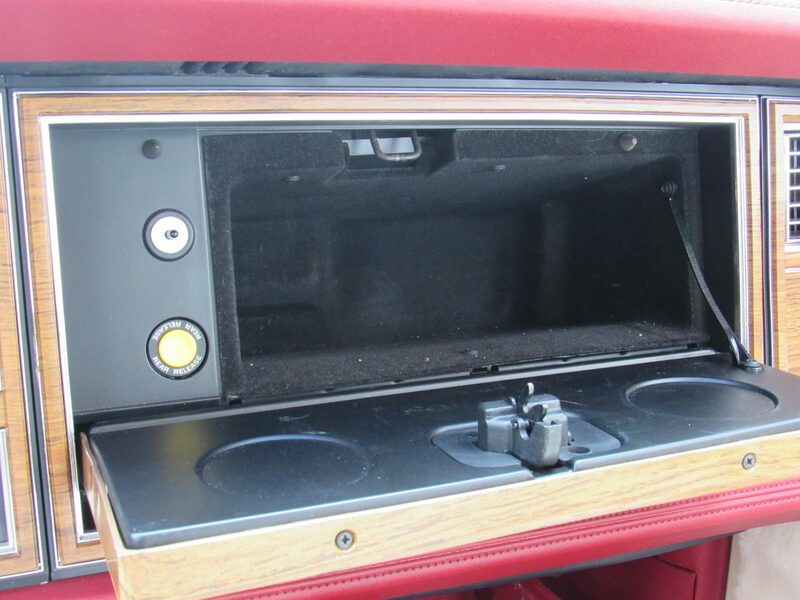 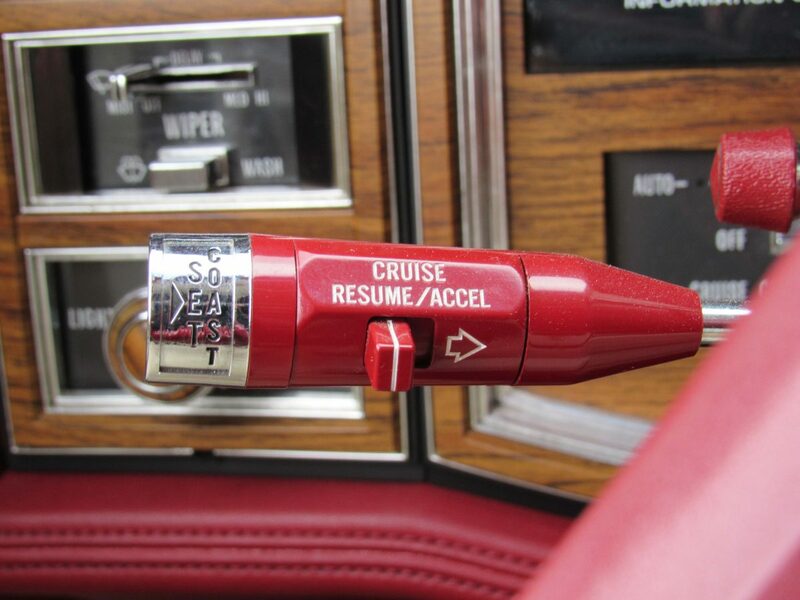 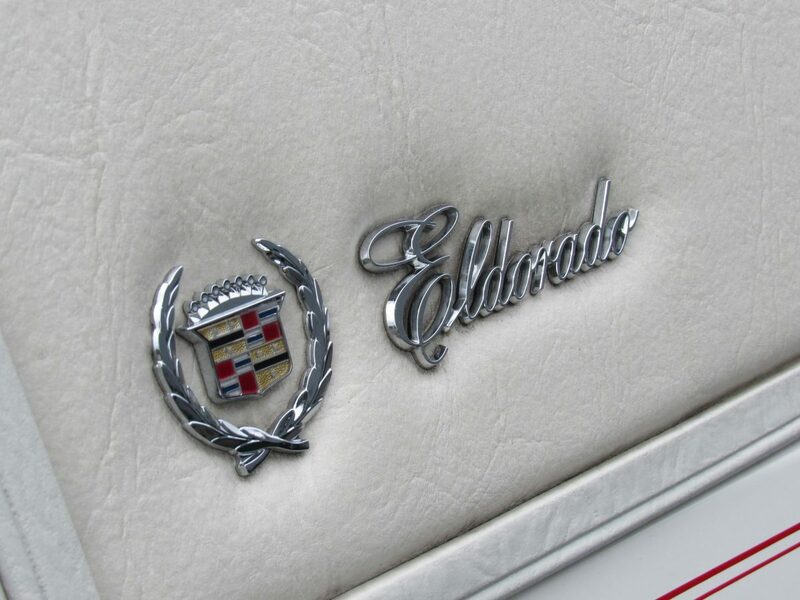 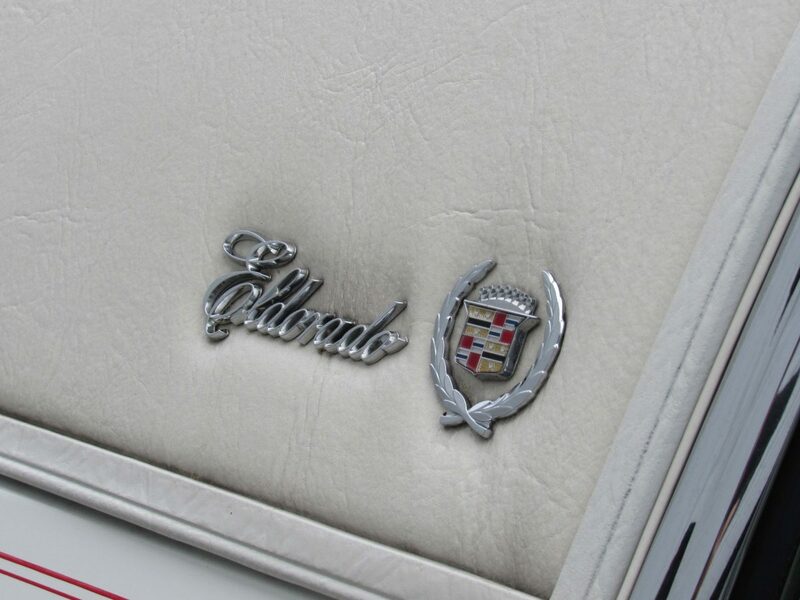 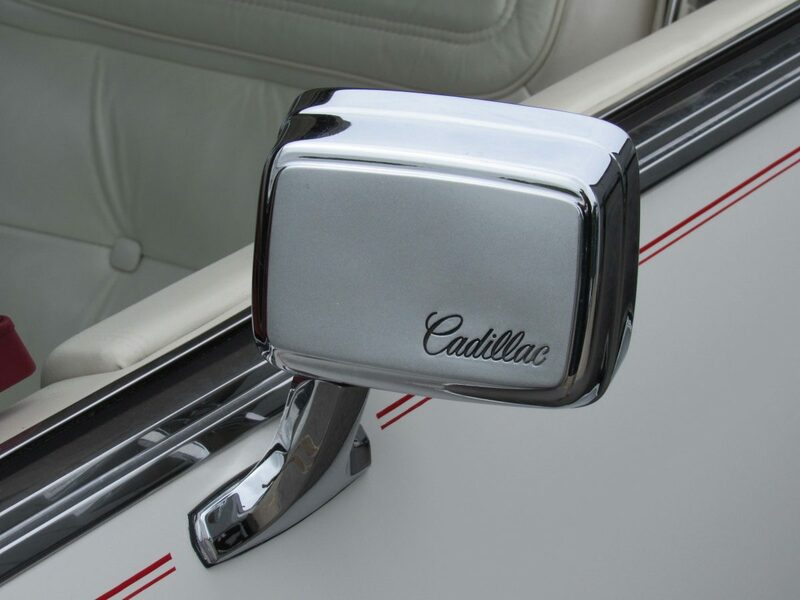 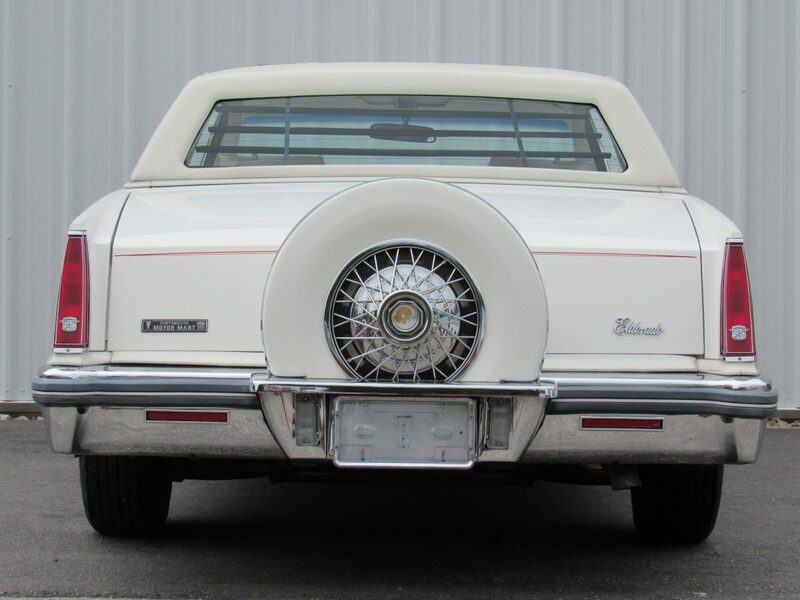 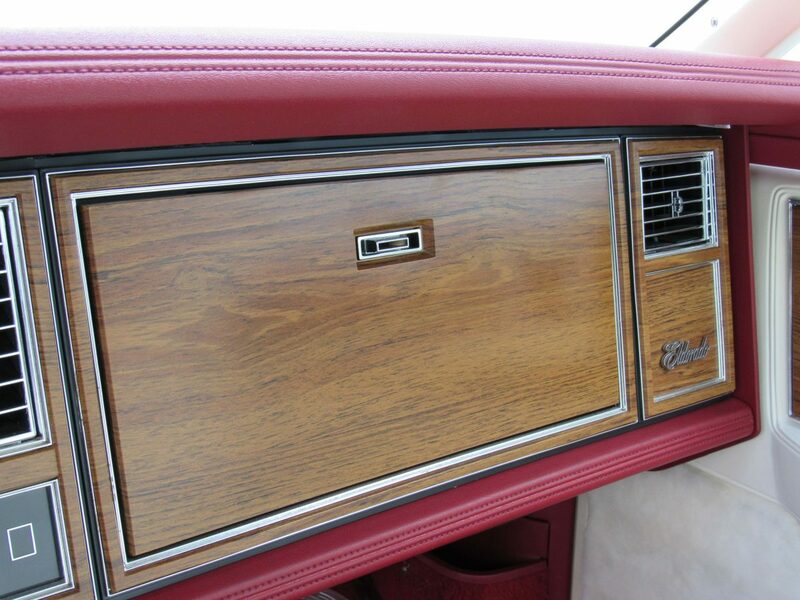 The after market Classic Cadillac Grilled is from E&G Classics, makers of the '77-'82 spare kit designed specifically for the Eldorado--the original instruction sheet is included in the car's portfolio. 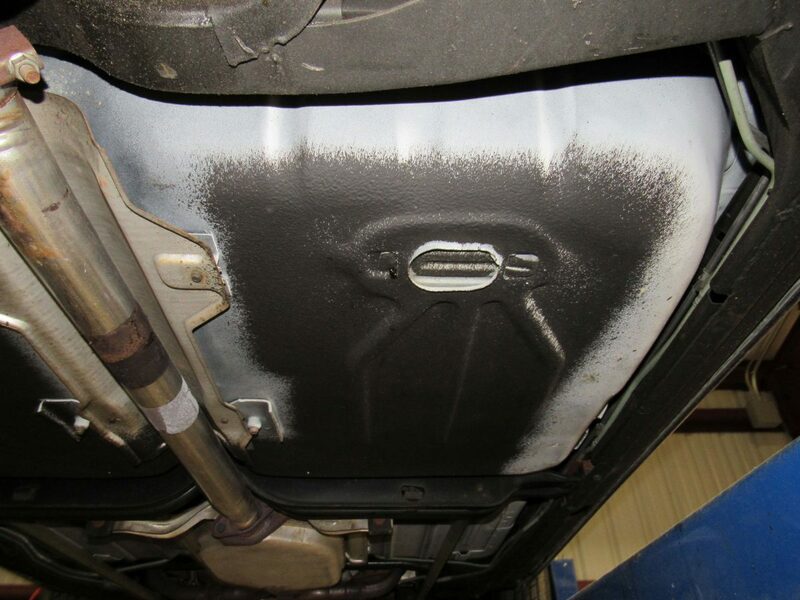 Call or email Motorland and we'll be happy to forward you a copy of the CarFax report. 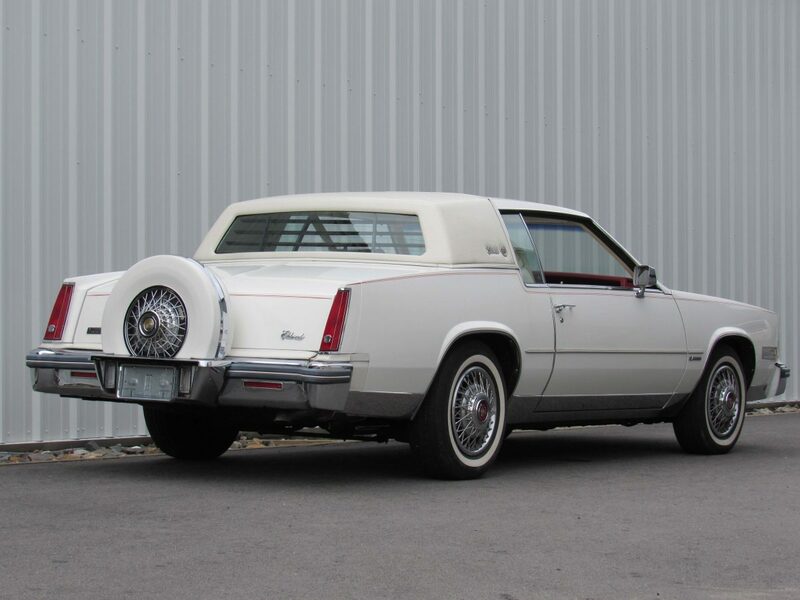 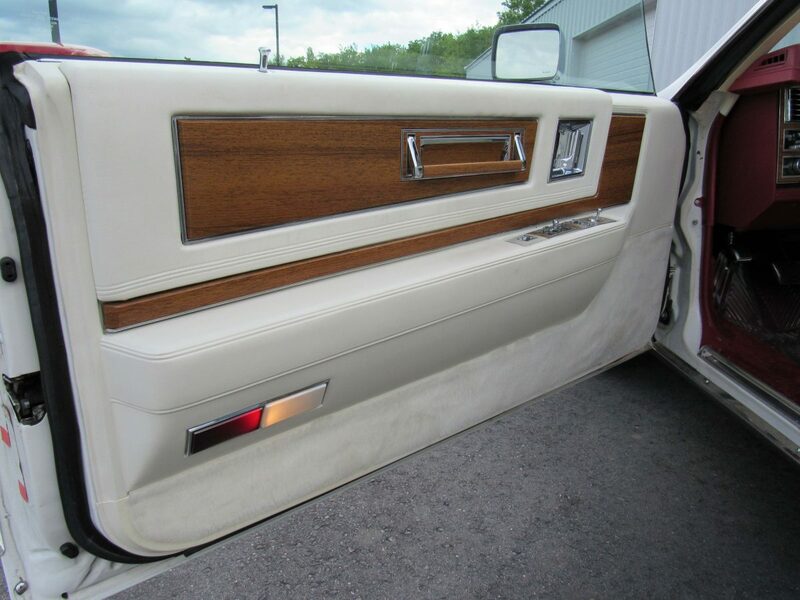 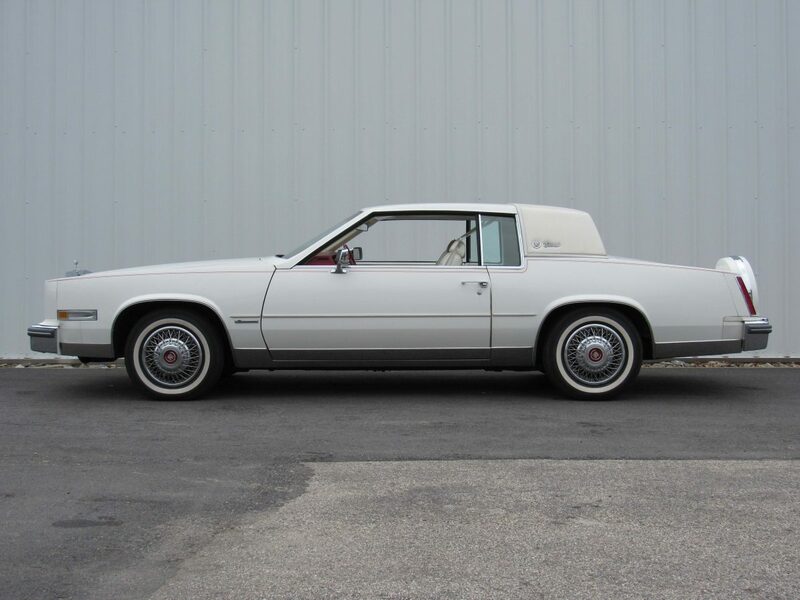 History of this model: "A new, trimmer Eldorado was introduced for 1979, for the first time sharing its chassis with both the Buick Riviera and Oldsmobile Toronado. 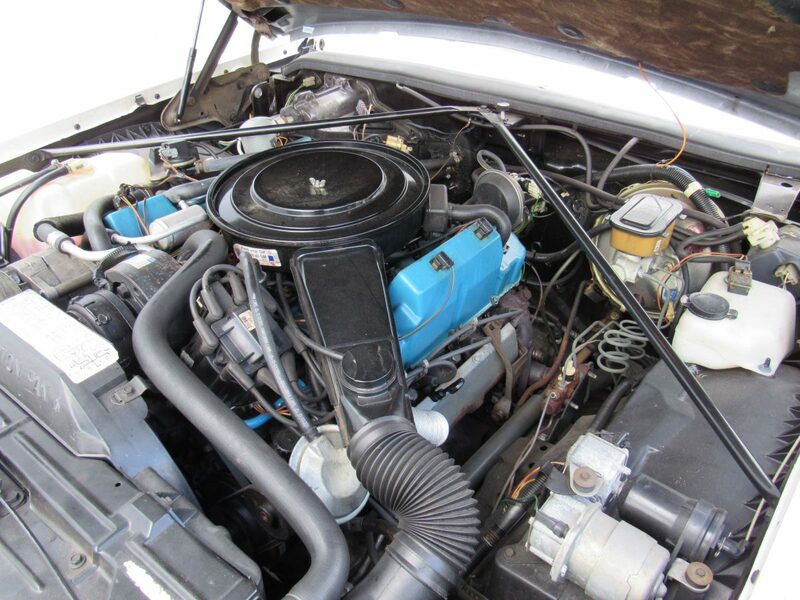 Smaller, more fuel efficient 350 and 368 in (5.7 and 6.0 L) V8's replaced the 500 and 425 in (8.2 and 7.0 L) engines. 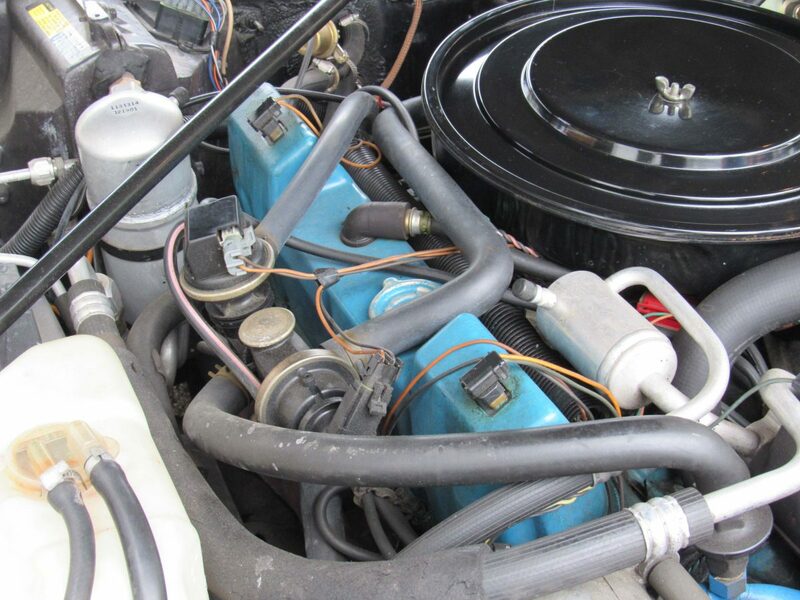 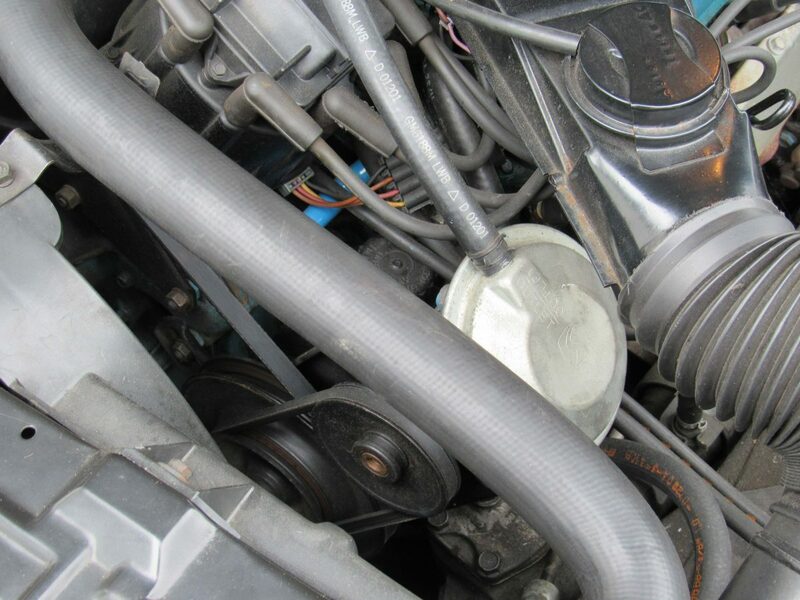 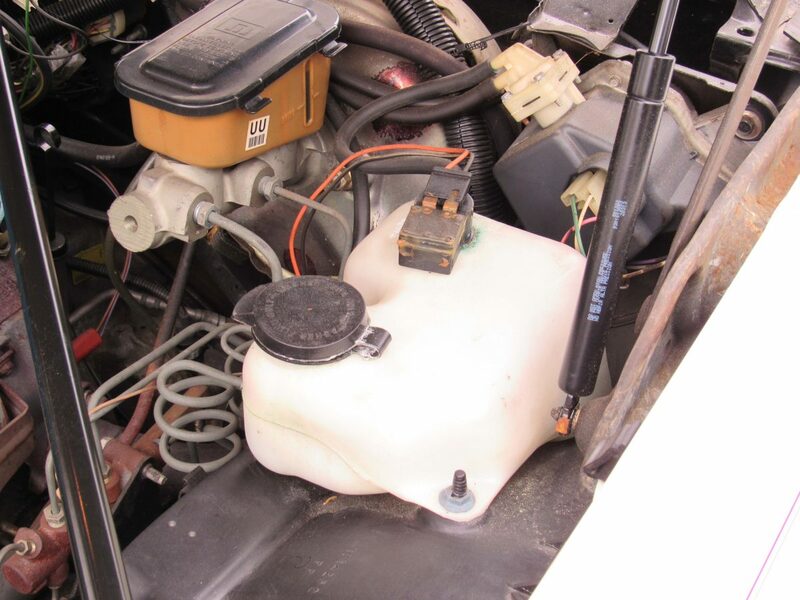 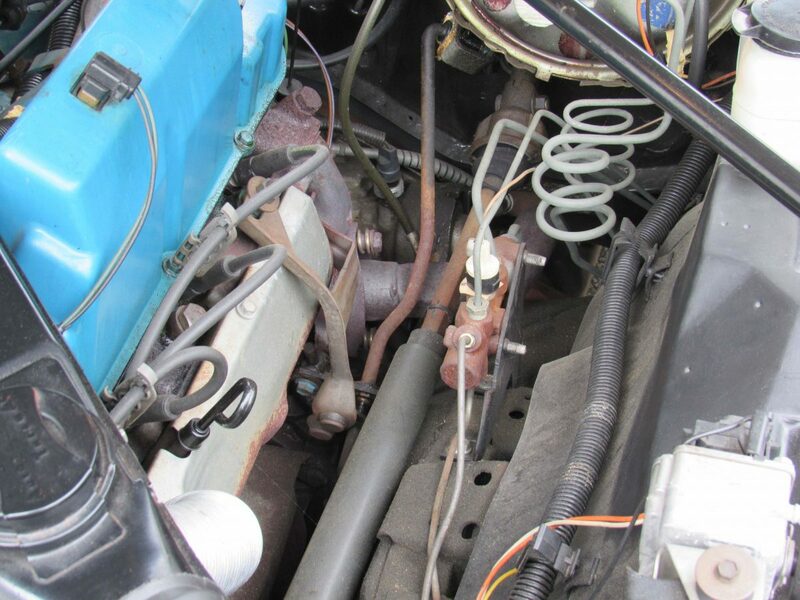 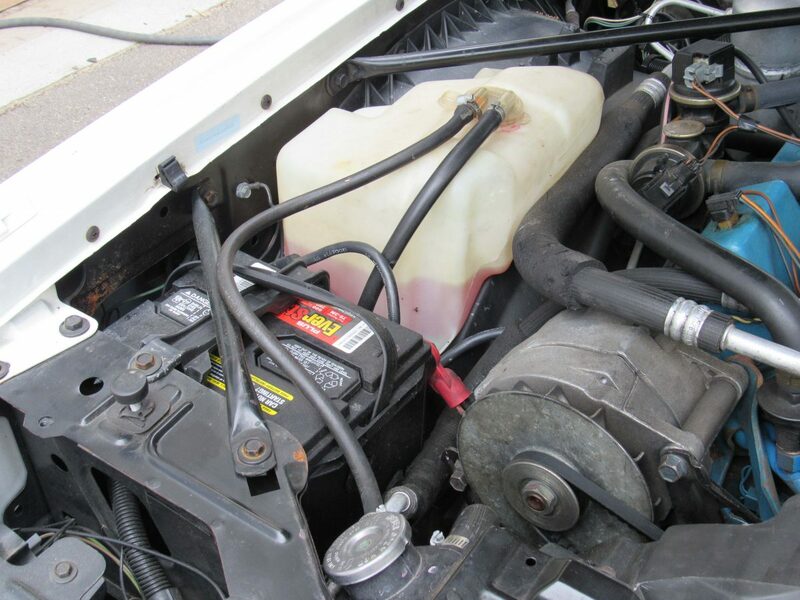 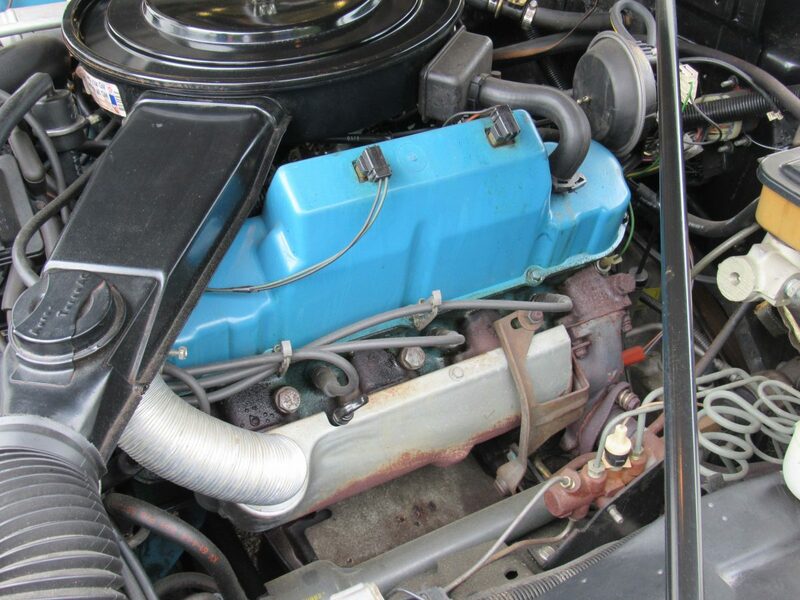 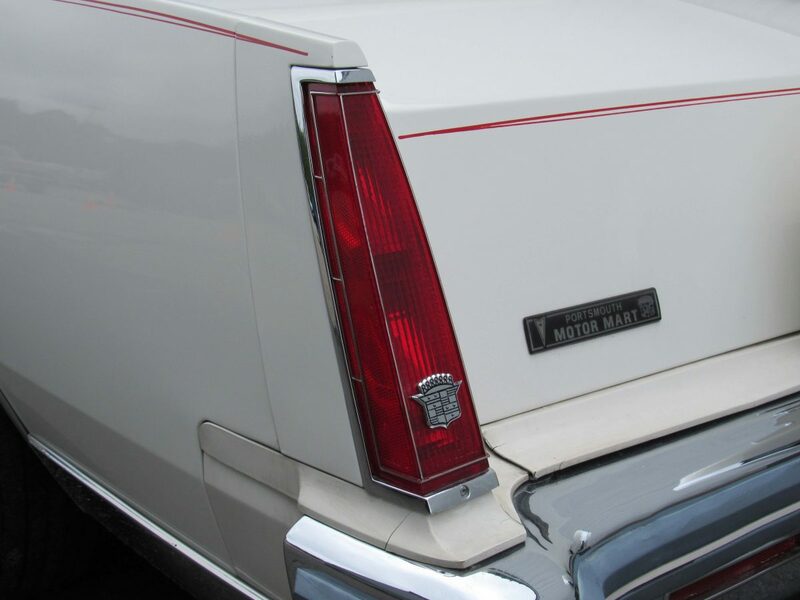 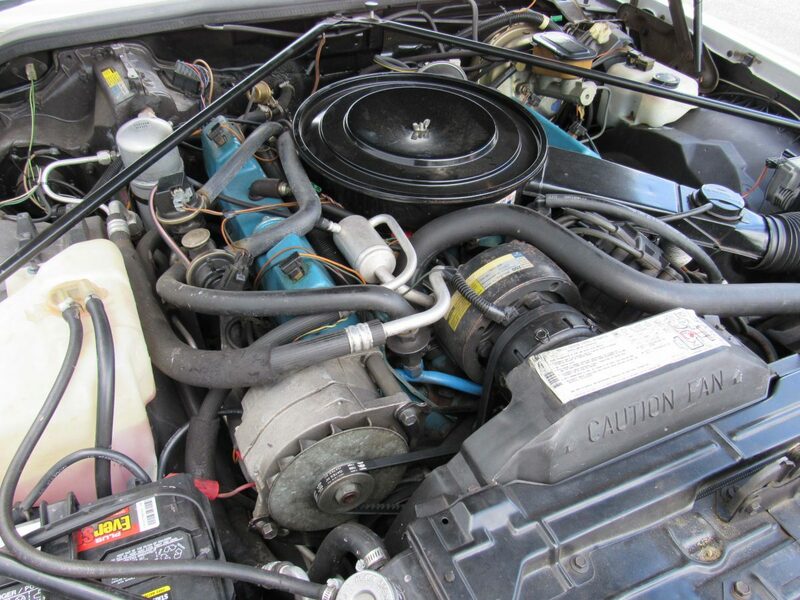 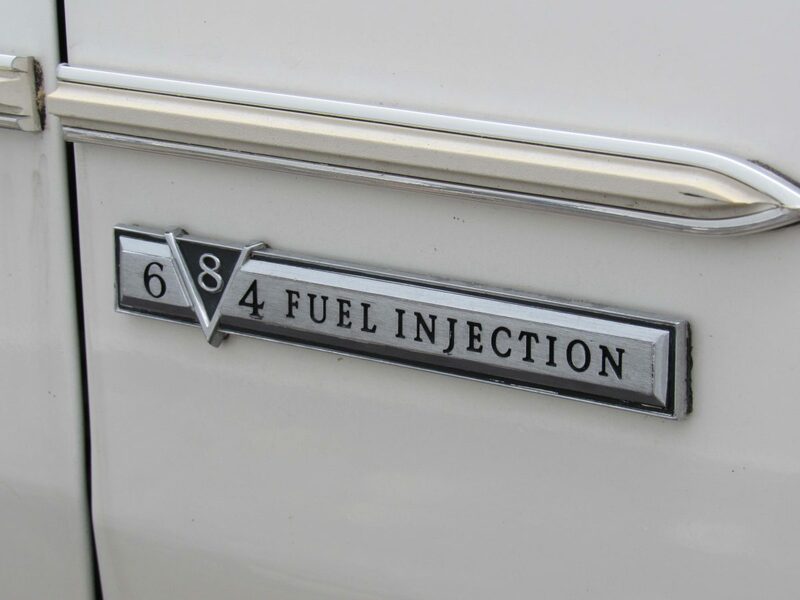 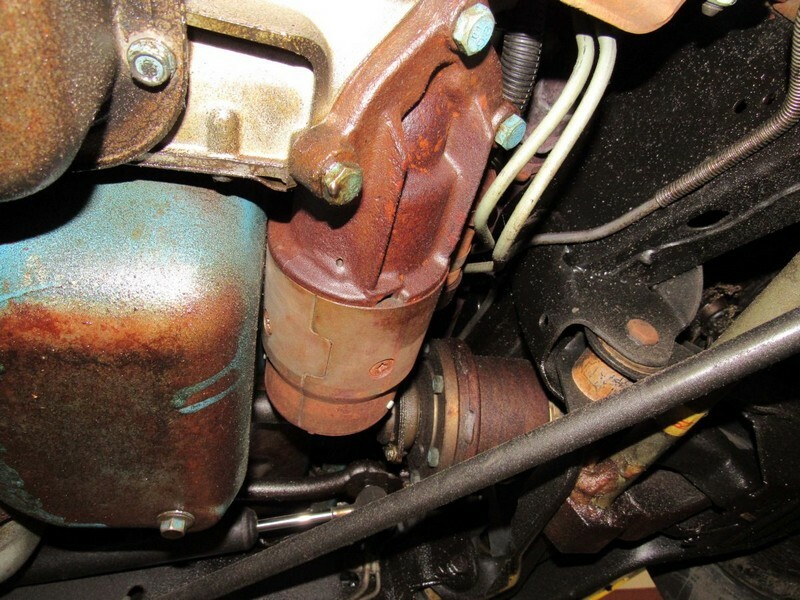 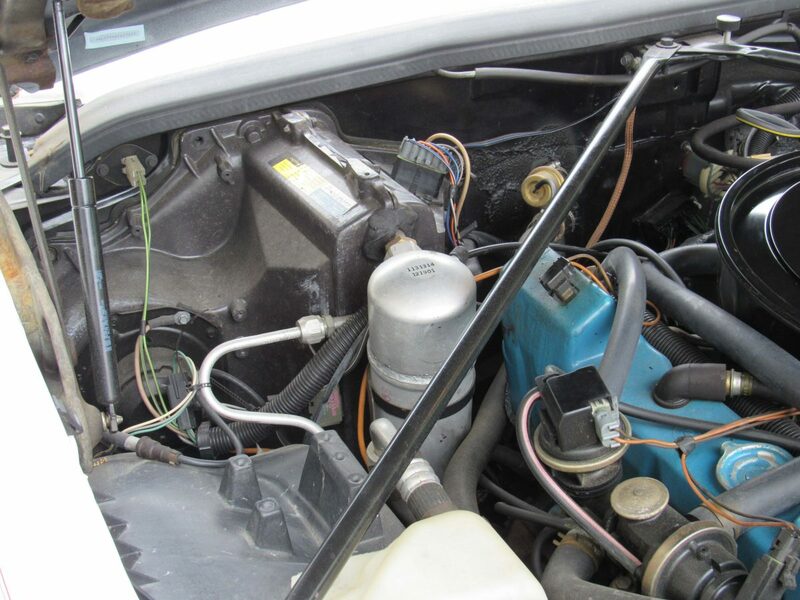 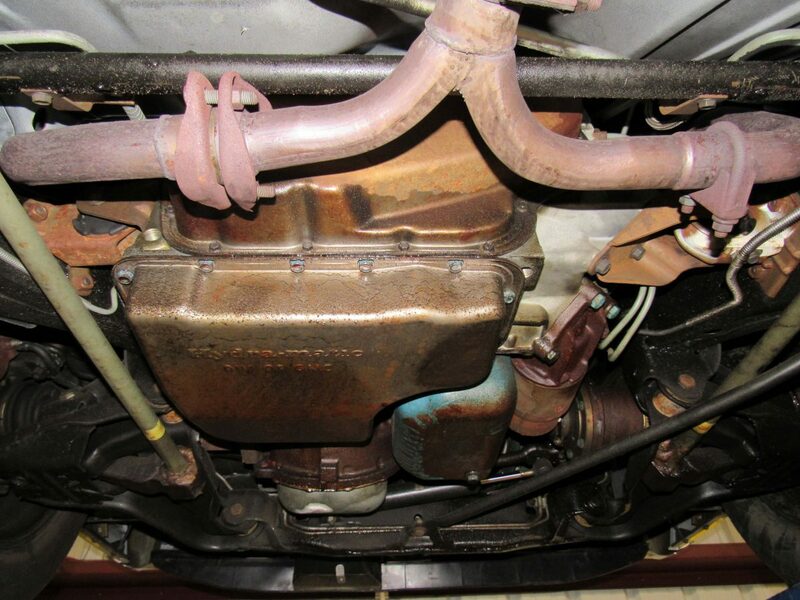 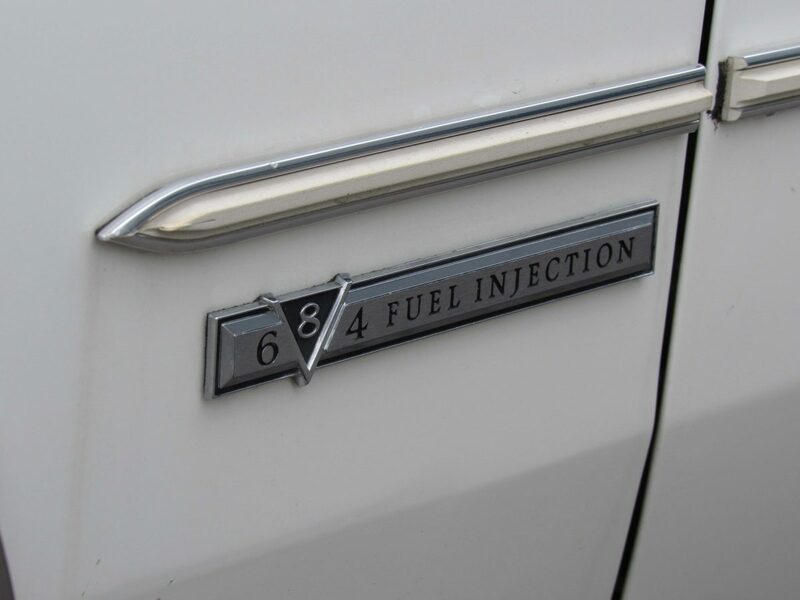 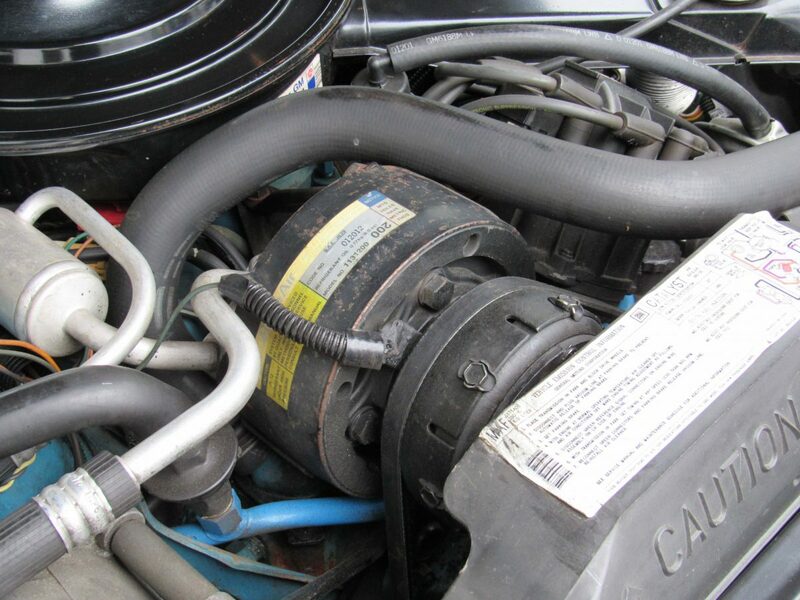 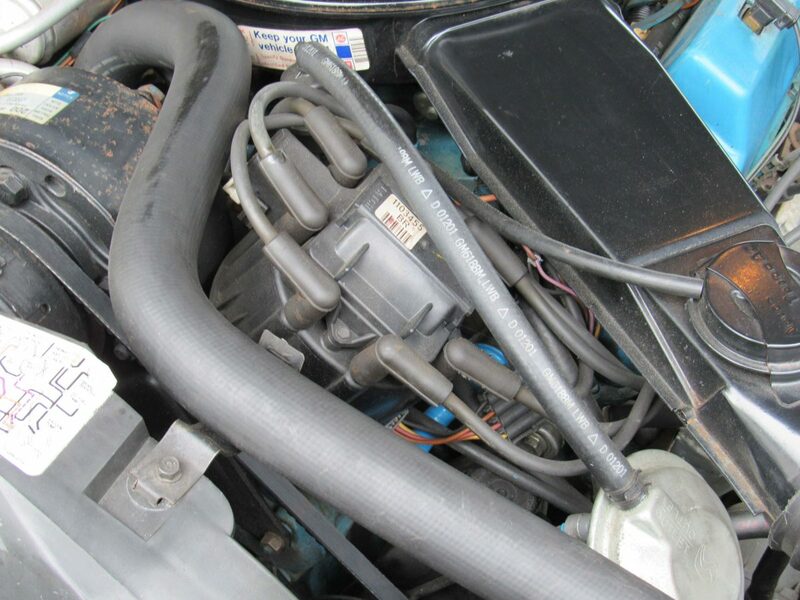 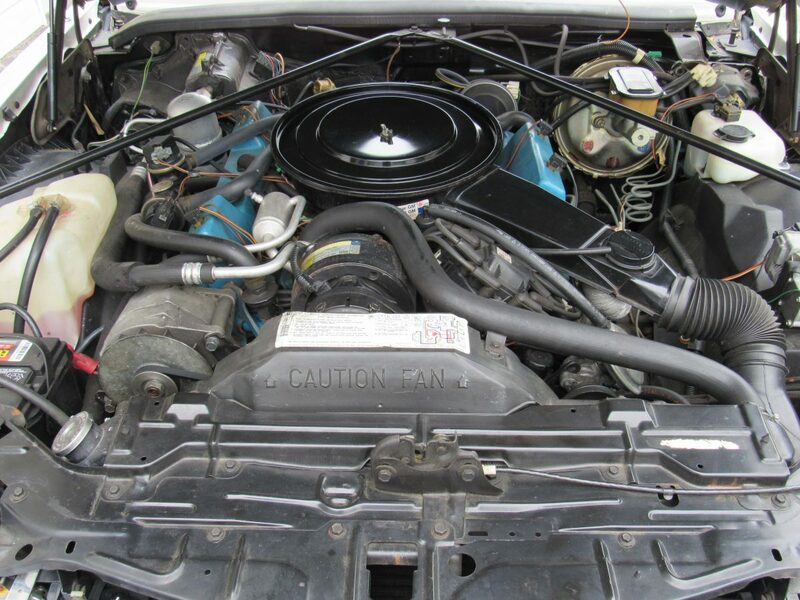 For 1981, Cadillac offered the V8-6-4 variable displacement variant of the 368 engine, which was designed to deactivate some cylinders when full power was not needed, helping meet GM's government fuel economy ("CAFE") averages. 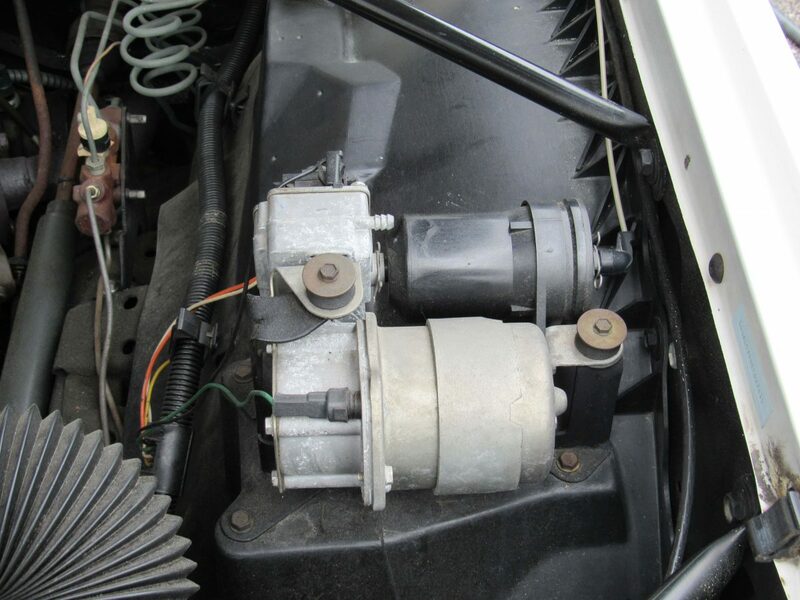 It was a reduced bore version of the 1968 model-year 472, sharing that engine's stroke and also that of the model-year 1977–1979 425. 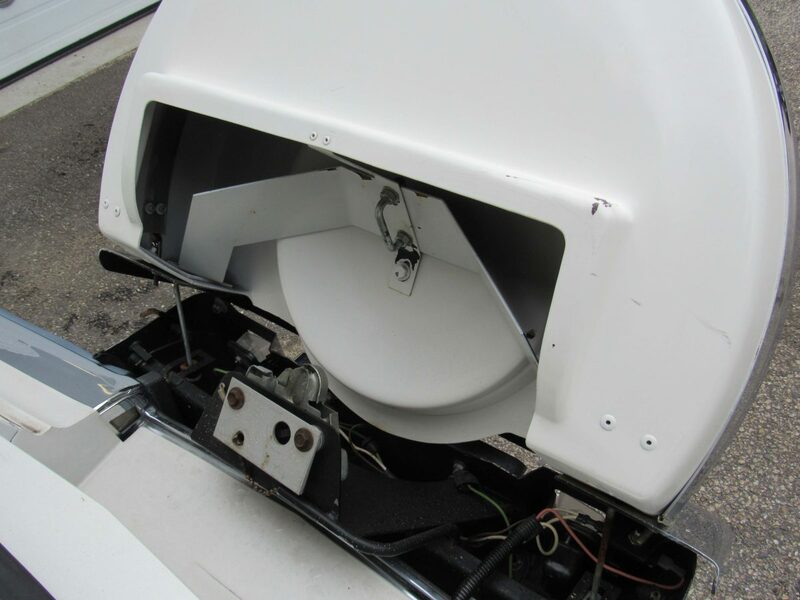 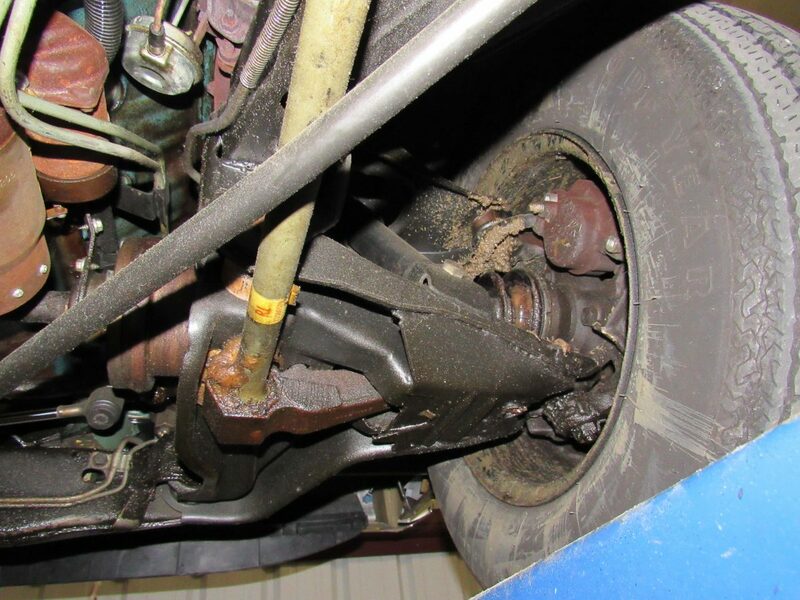 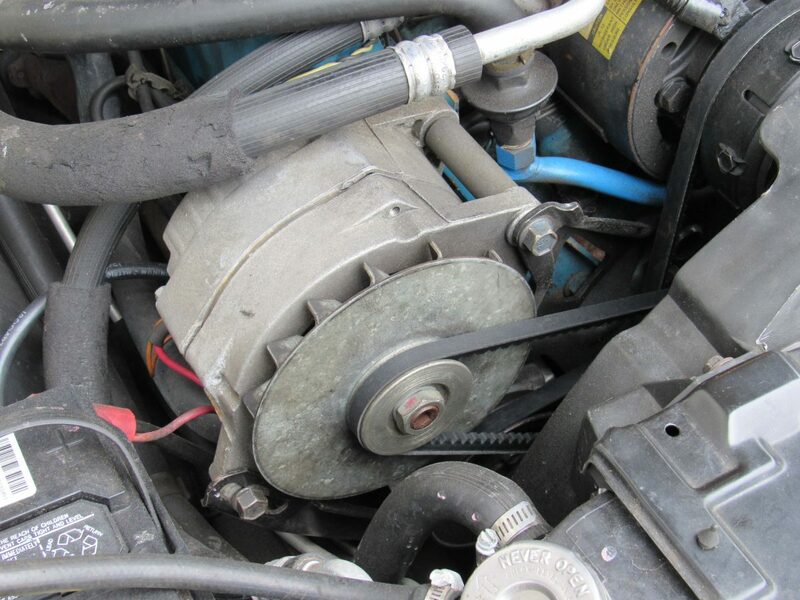 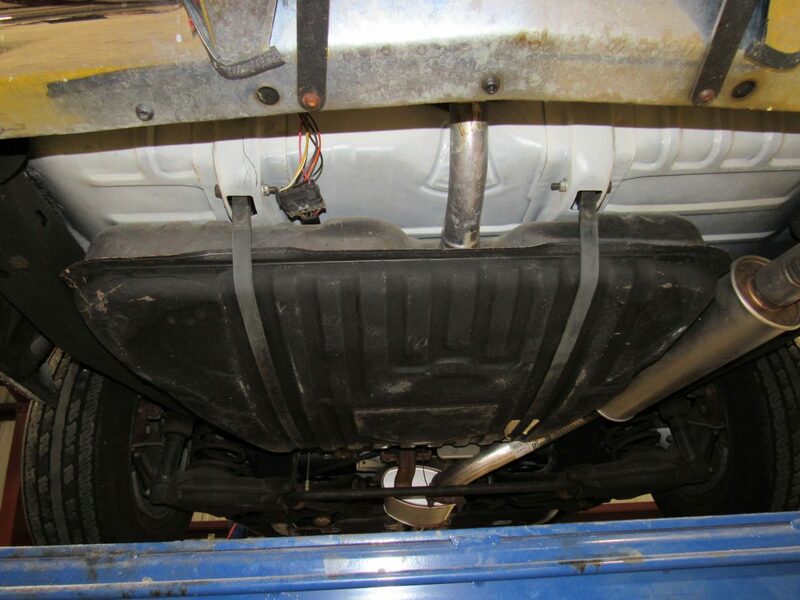 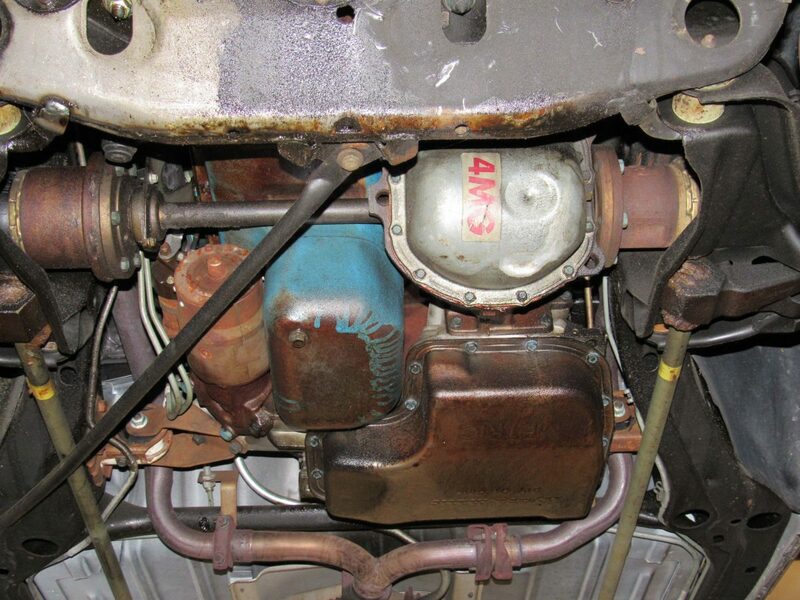 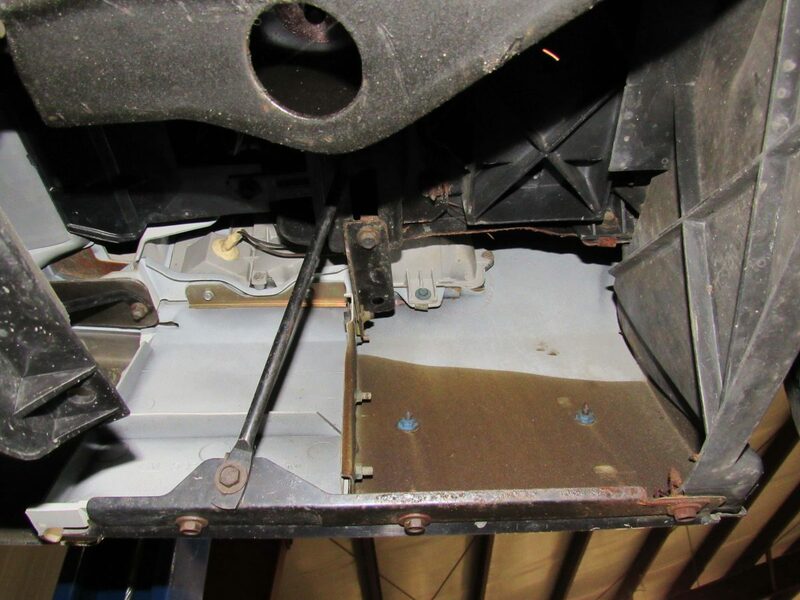 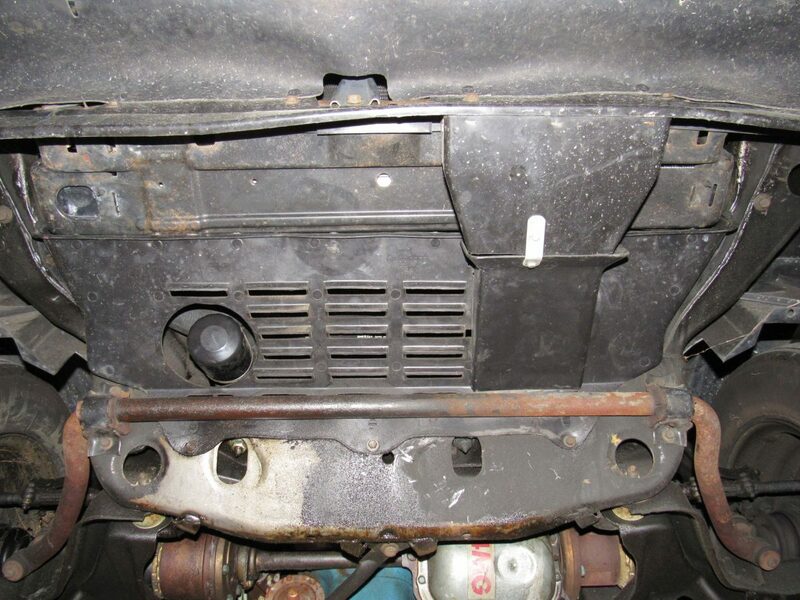 The engine itself was extremely rugged and durable. 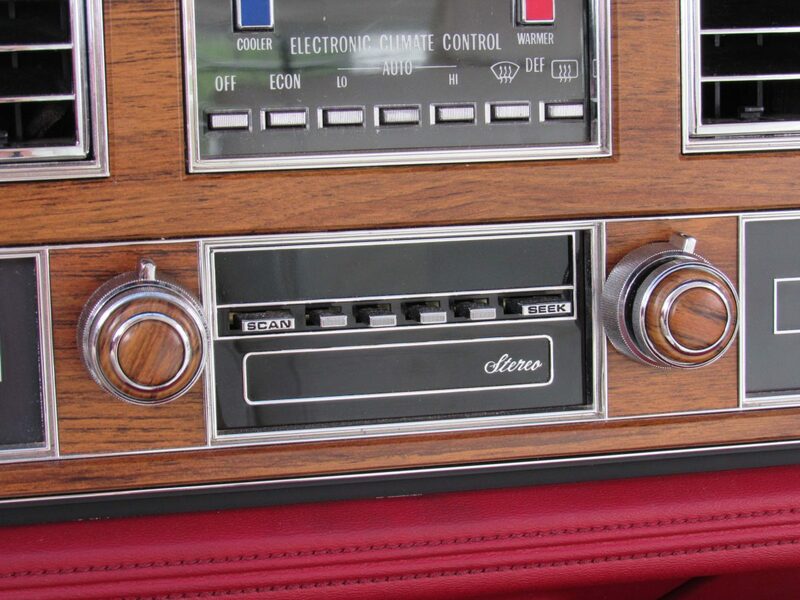 1981 was the first year electronic "digital" instrumentation was an available option. 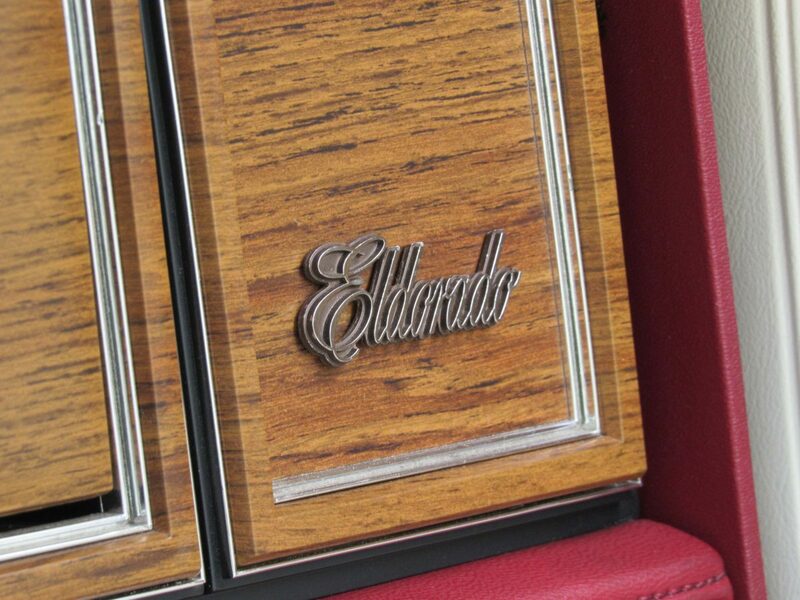 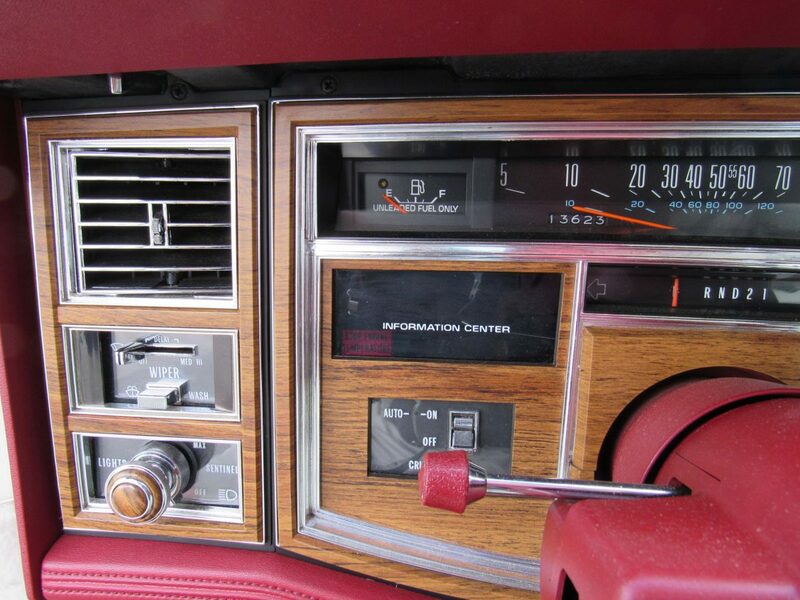 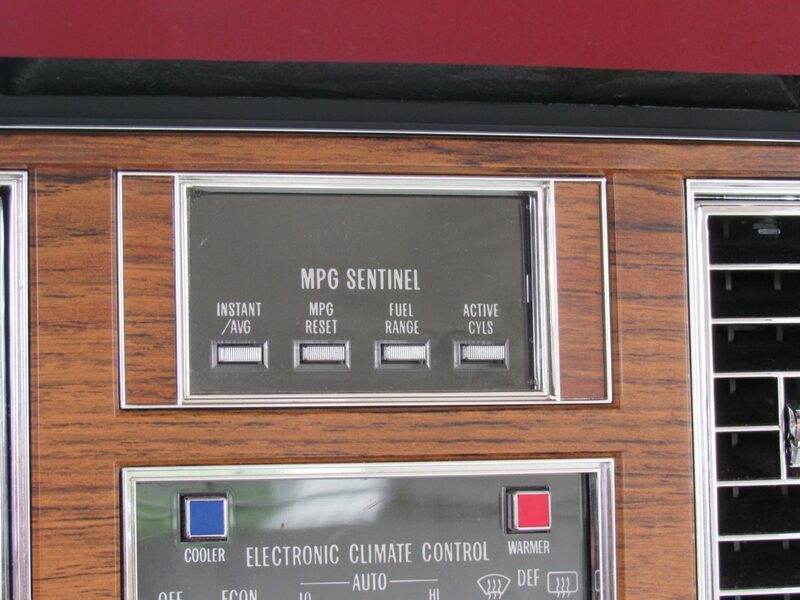 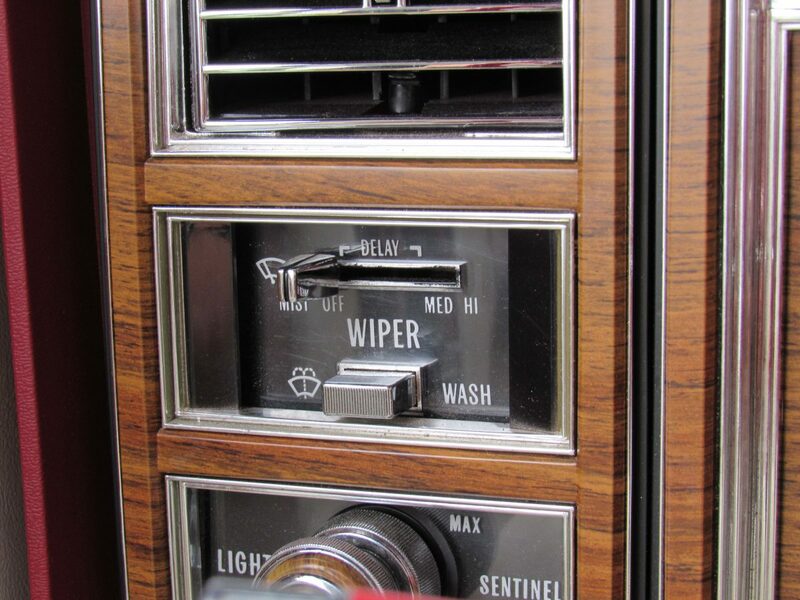 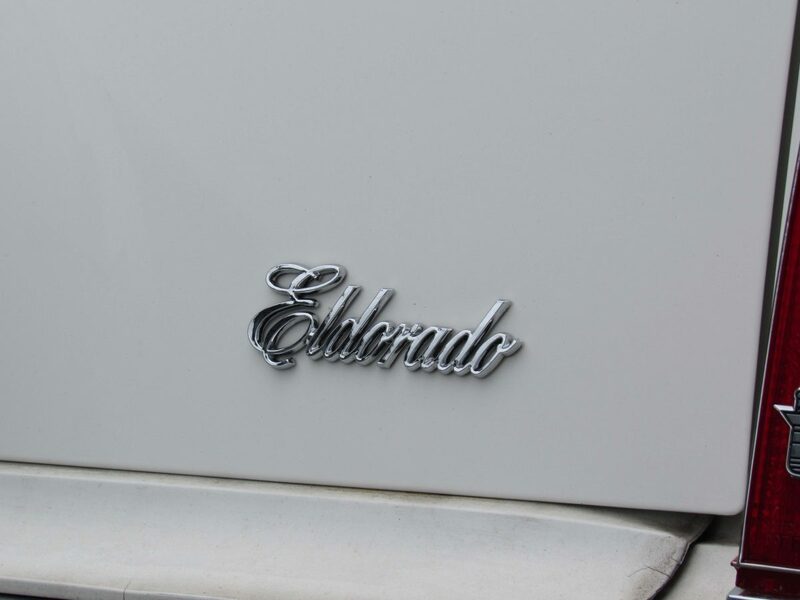 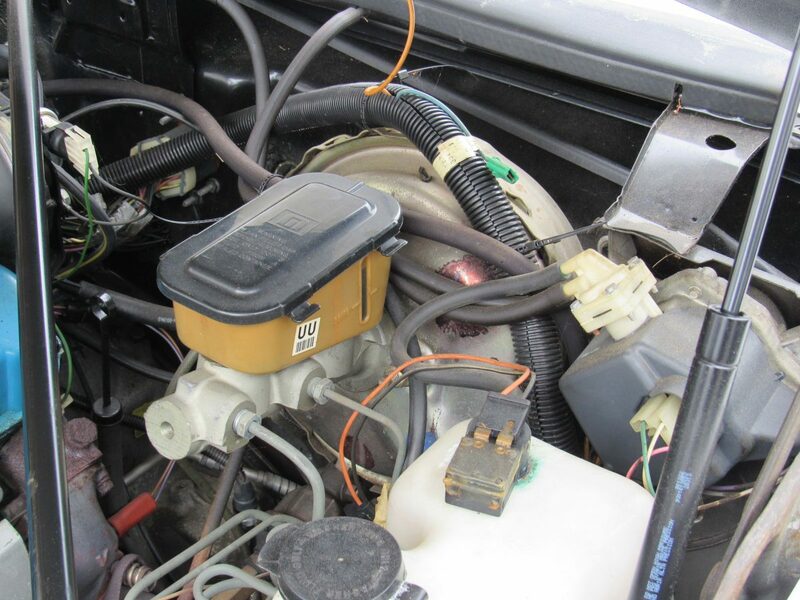 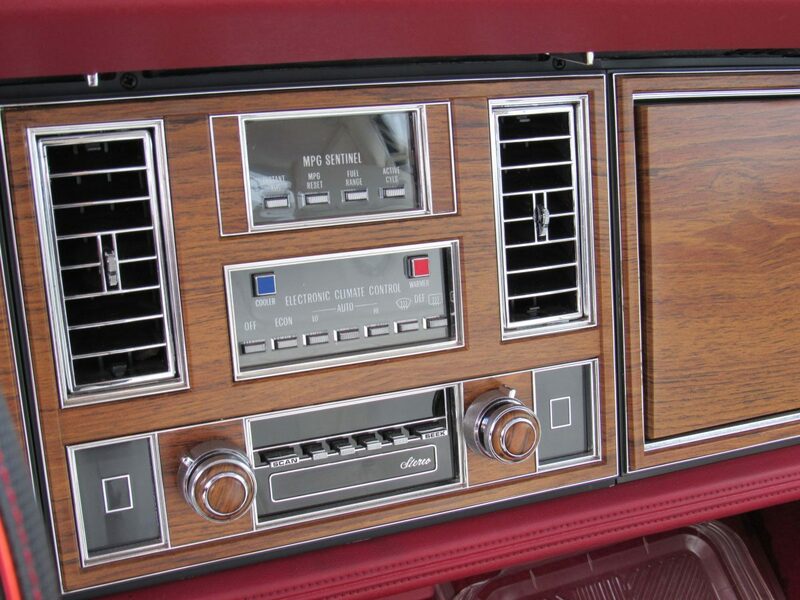 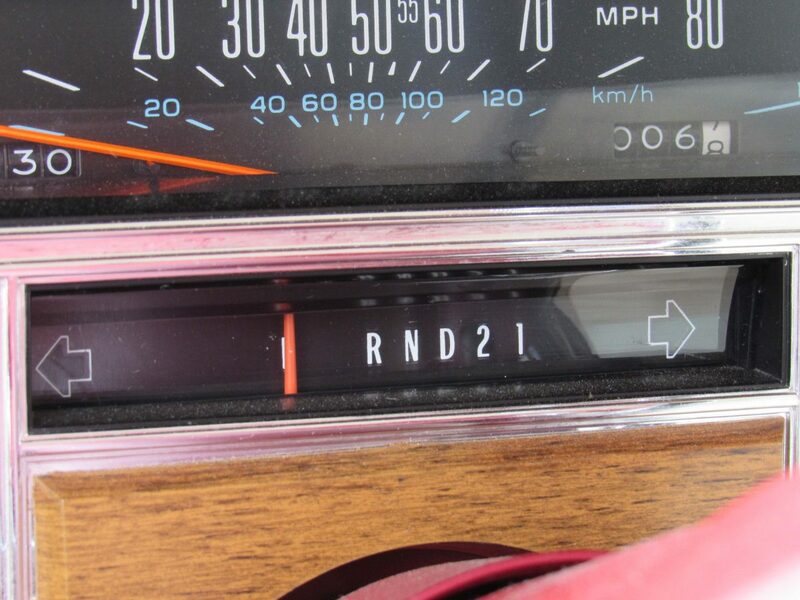 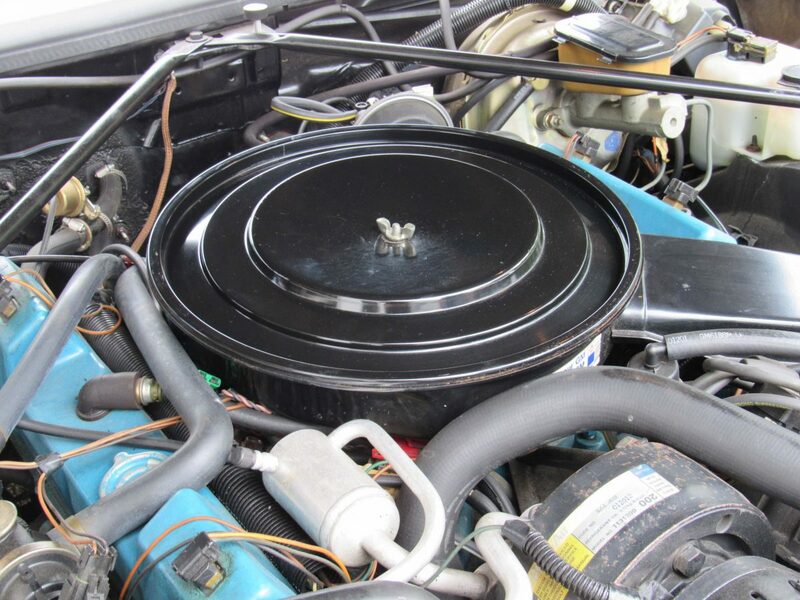 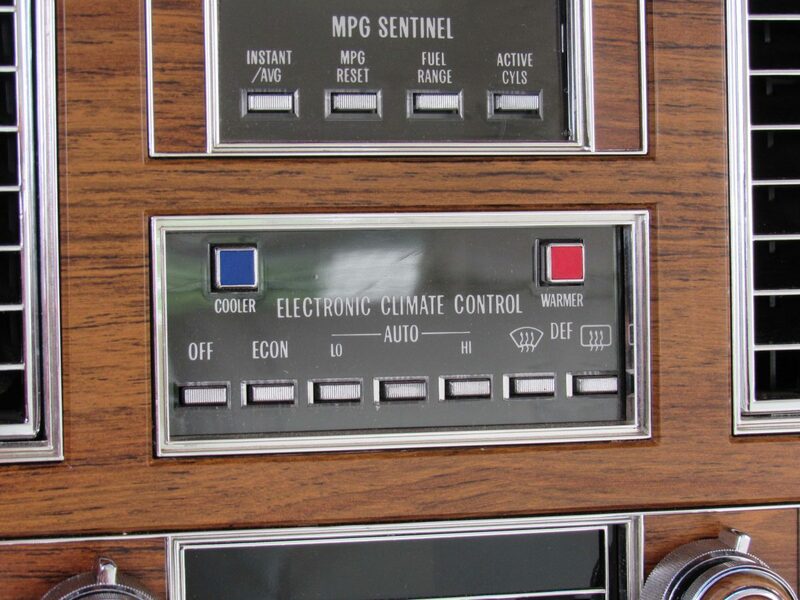 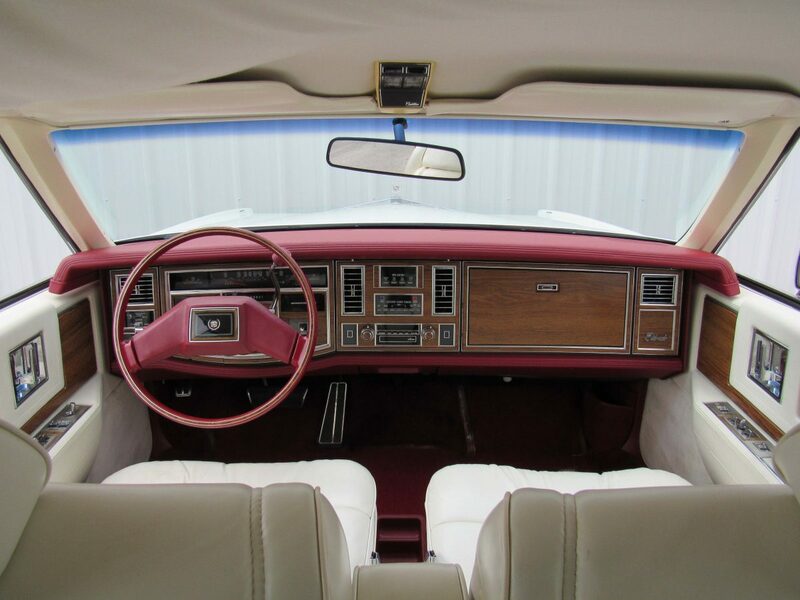 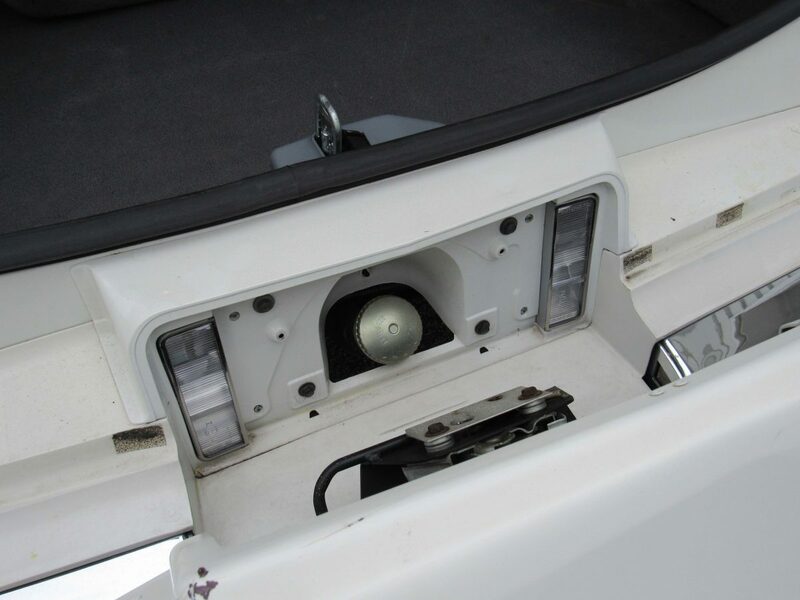 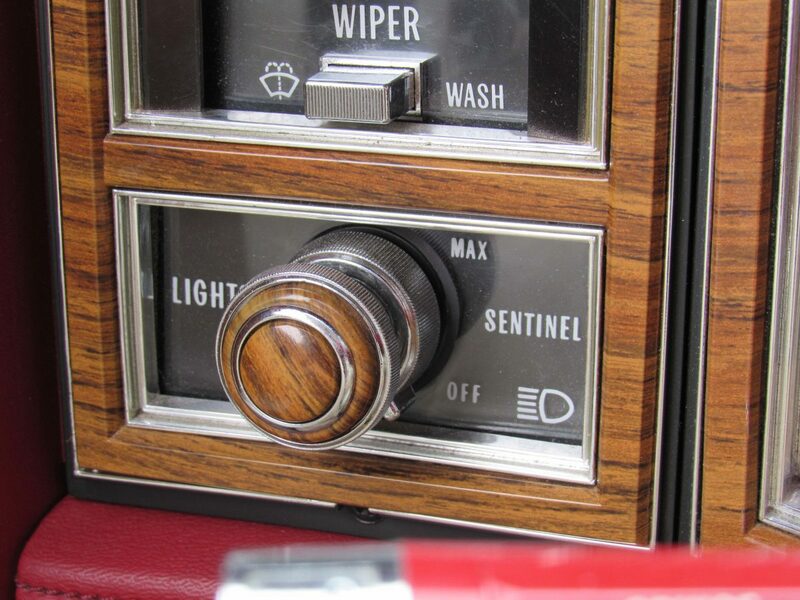 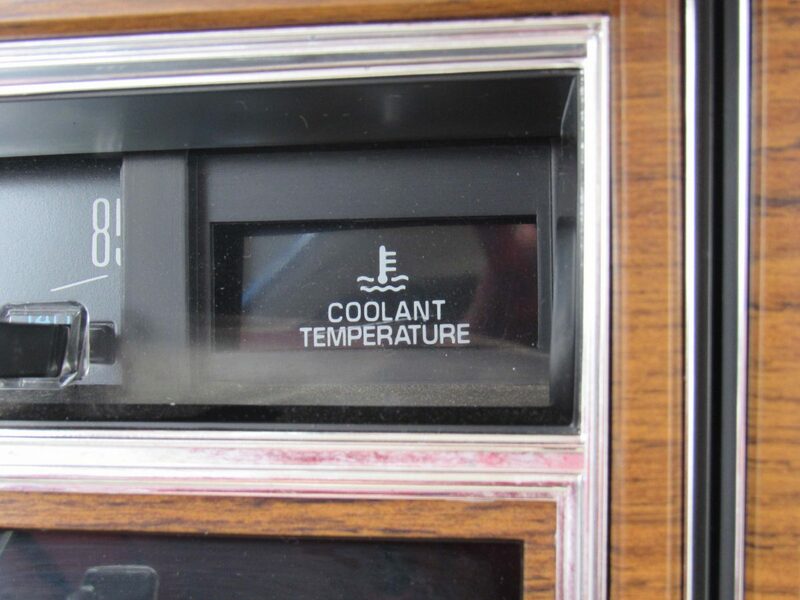 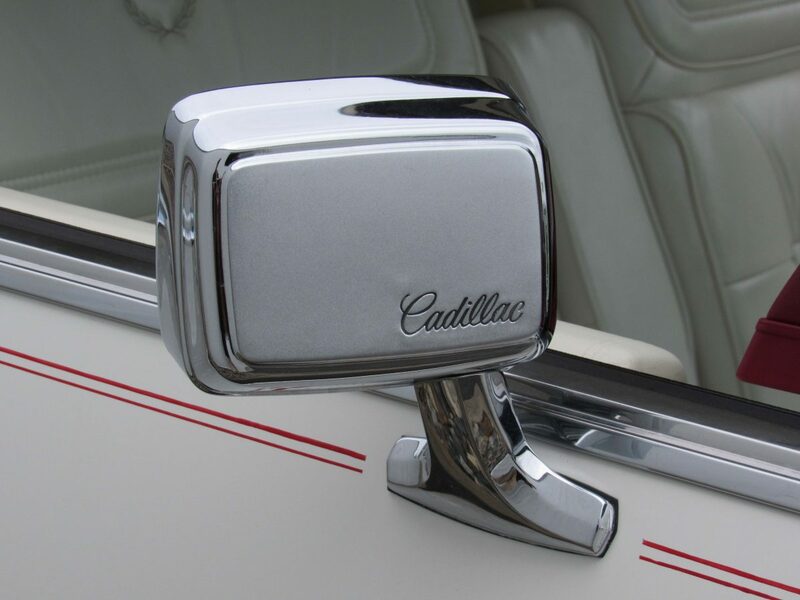 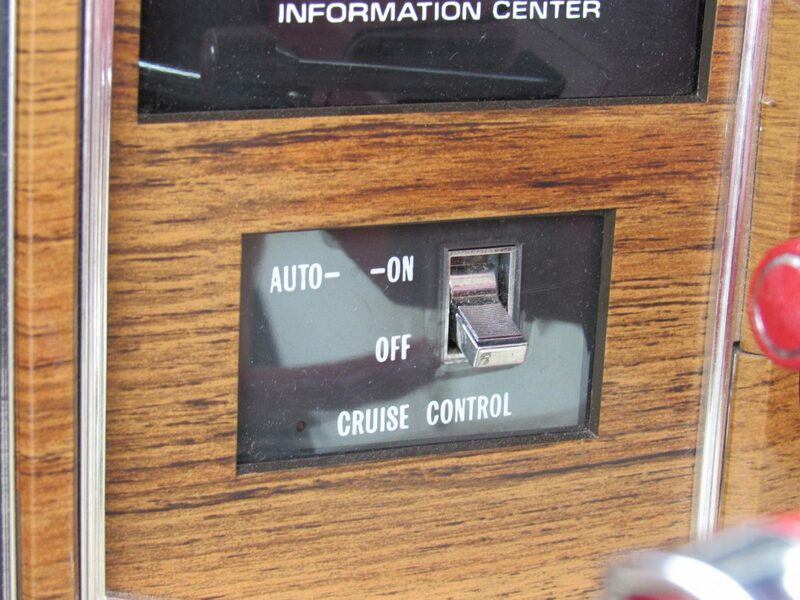 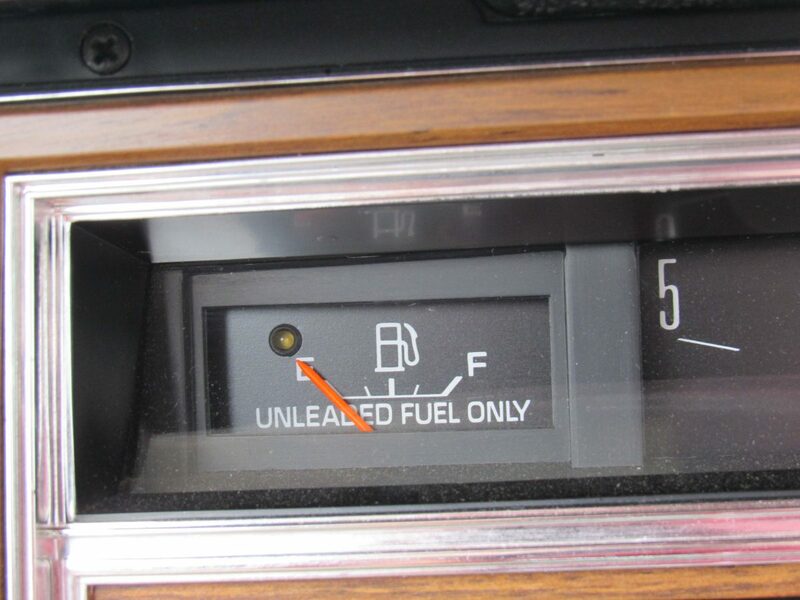 In addition to the digital electronic climate control that was standard on all Eldorados, the standard analog speedometer and fuel gauges could be replaced with digital displays with features displaying gallons of remaining fuel and approximate range."